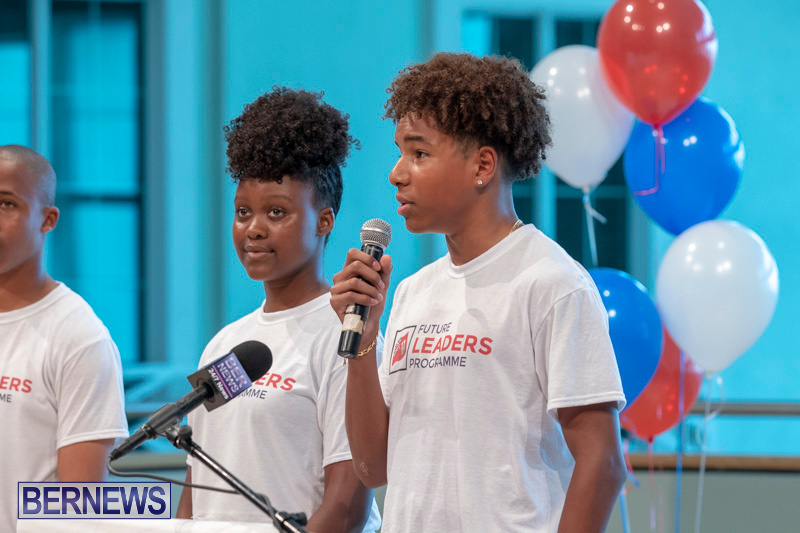 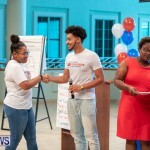 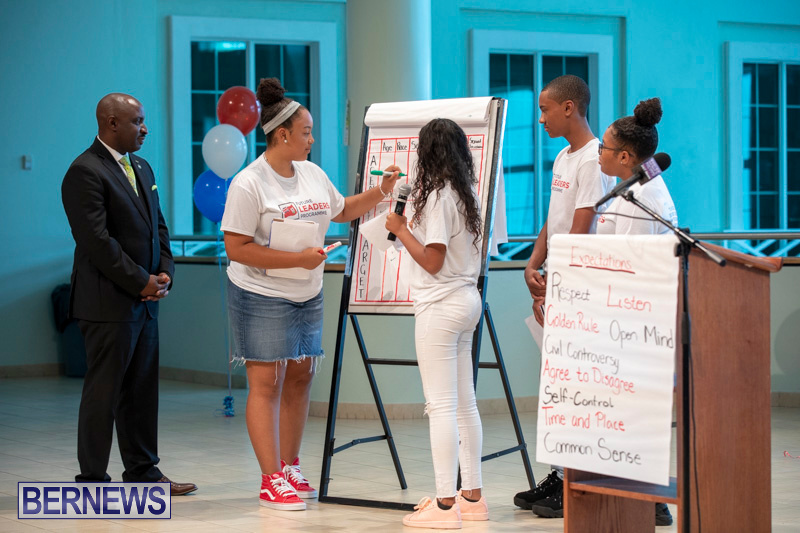 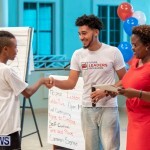 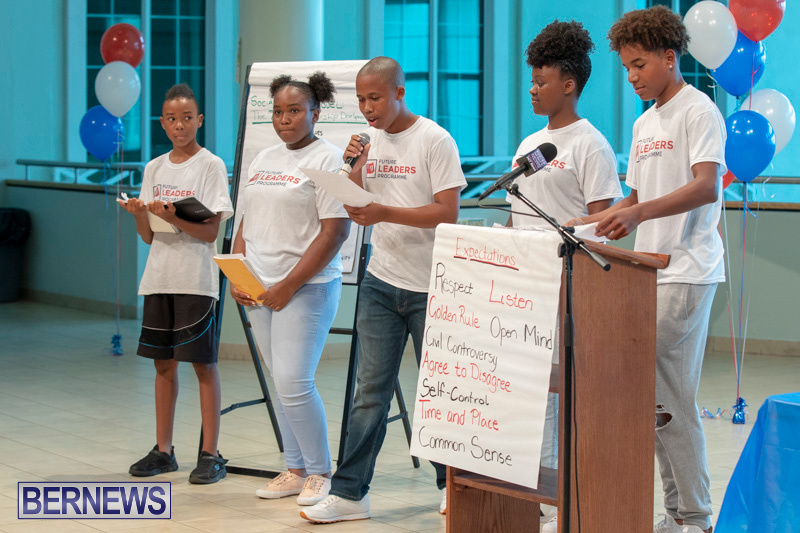 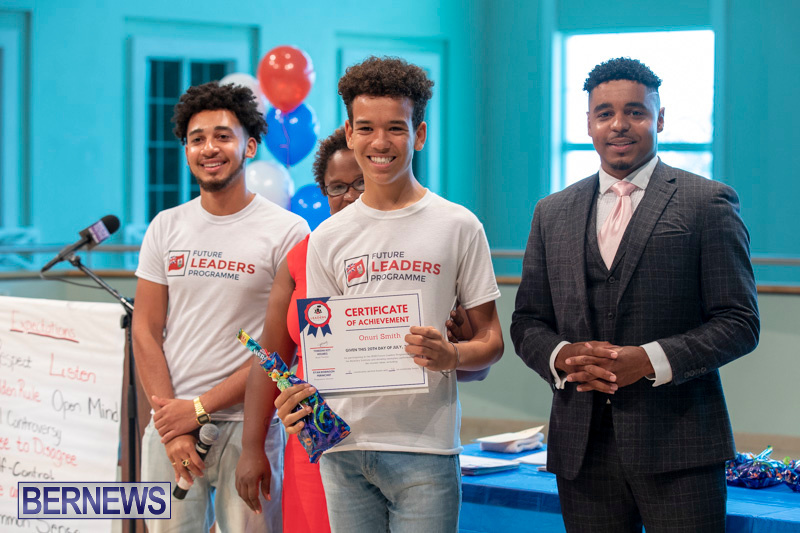 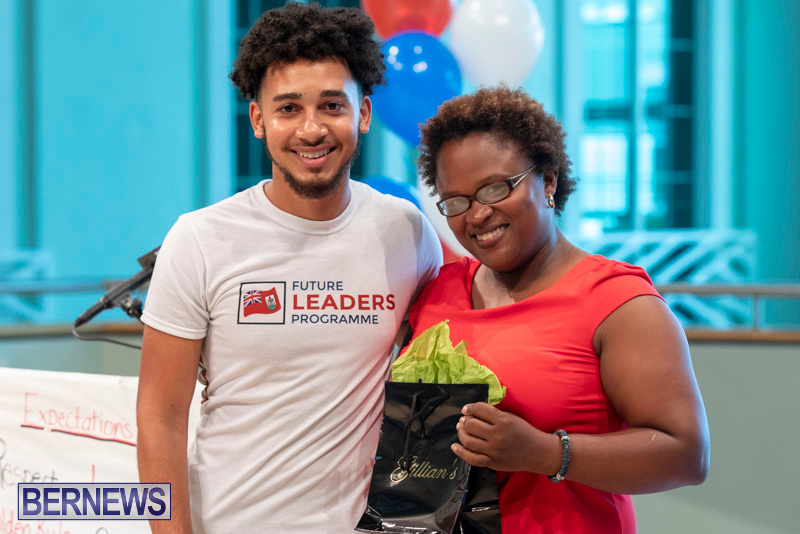 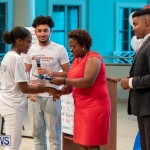 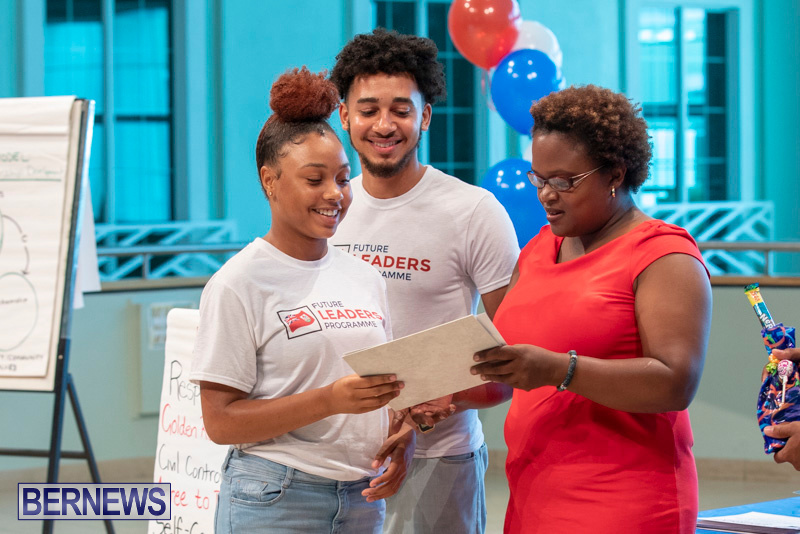 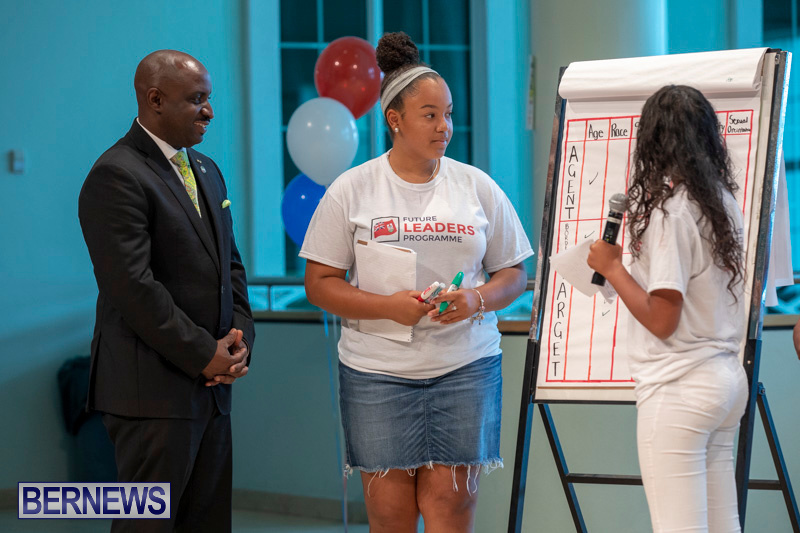 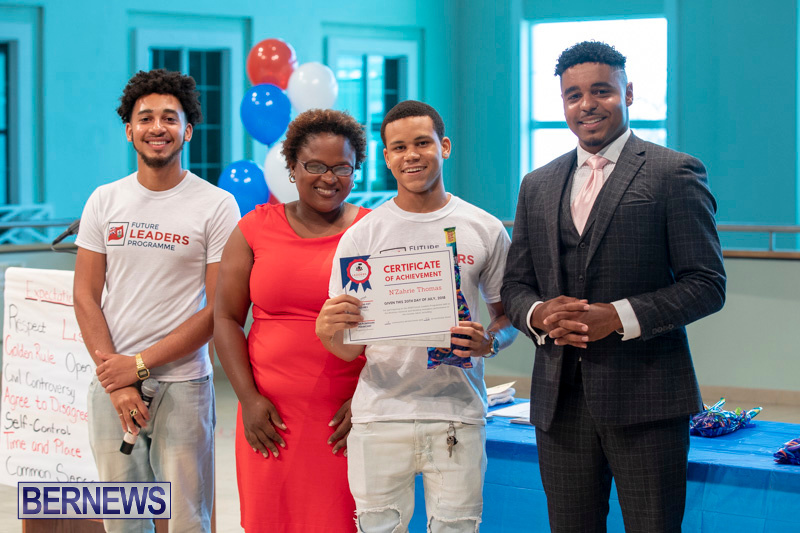 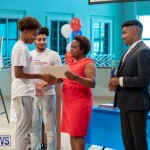 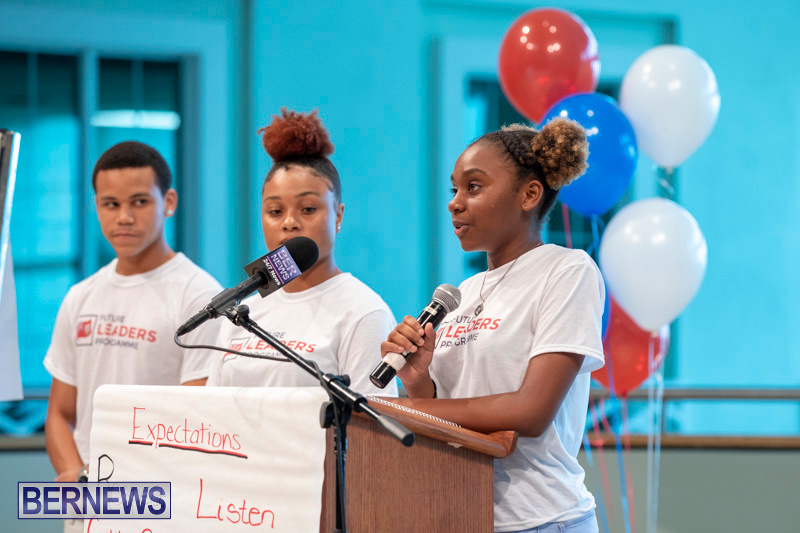 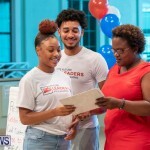 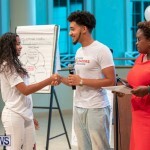 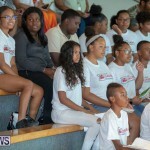 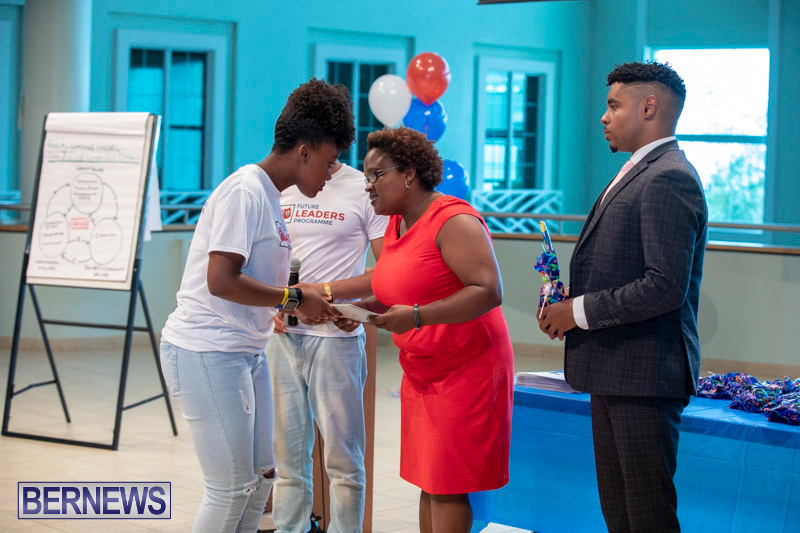 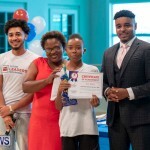 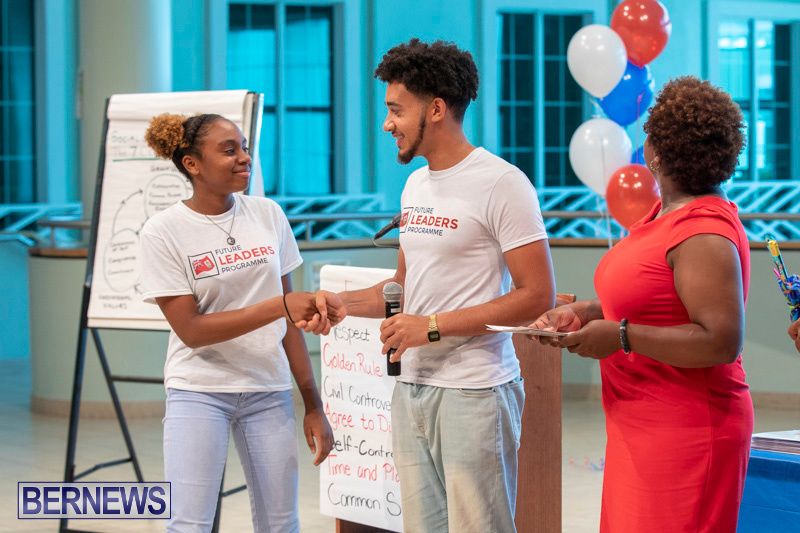 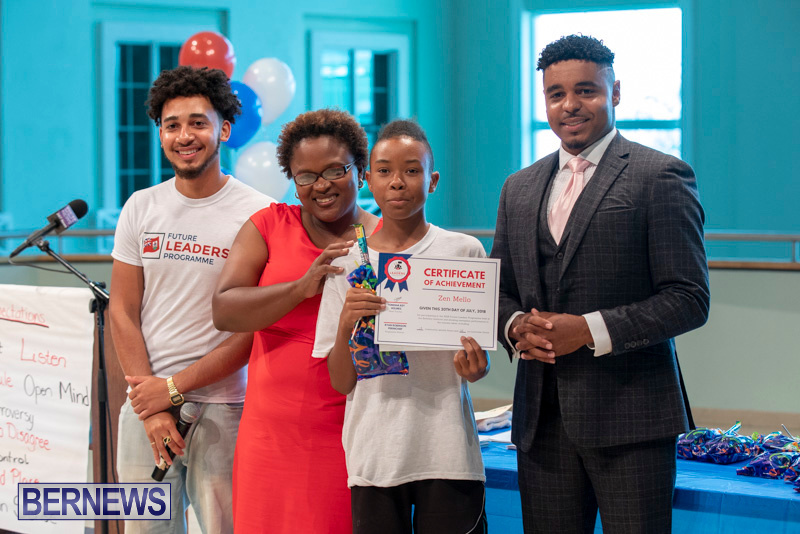 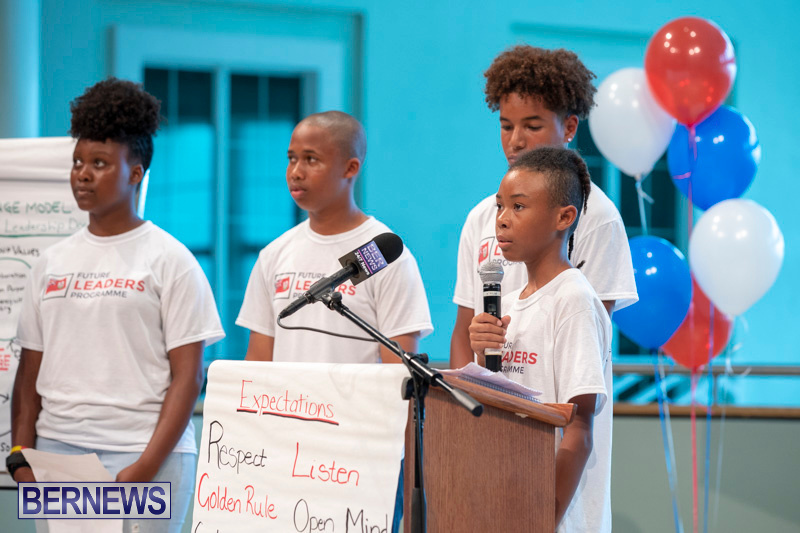 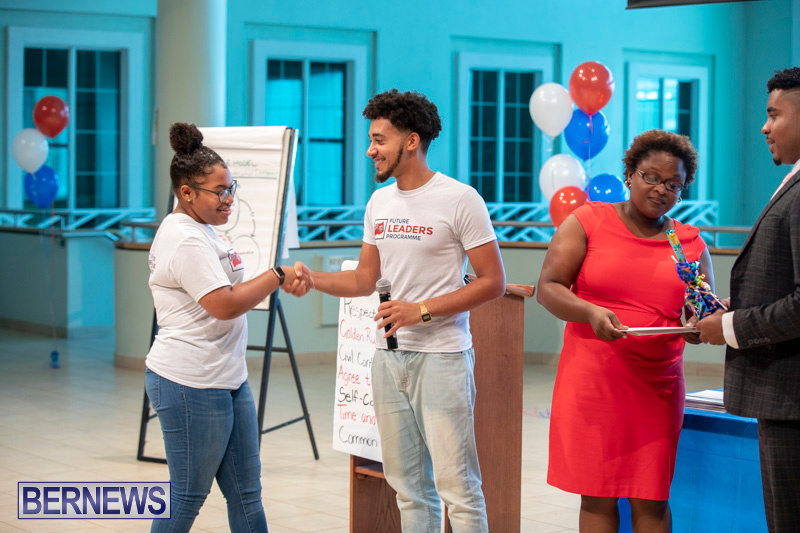 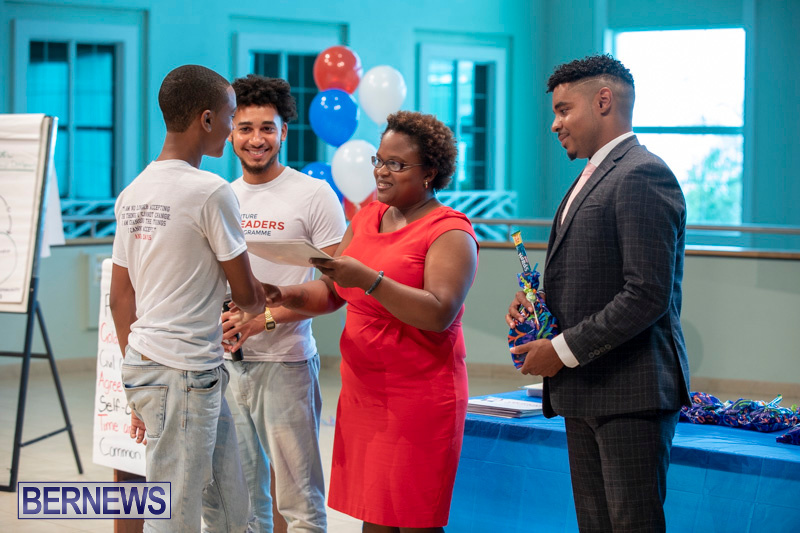 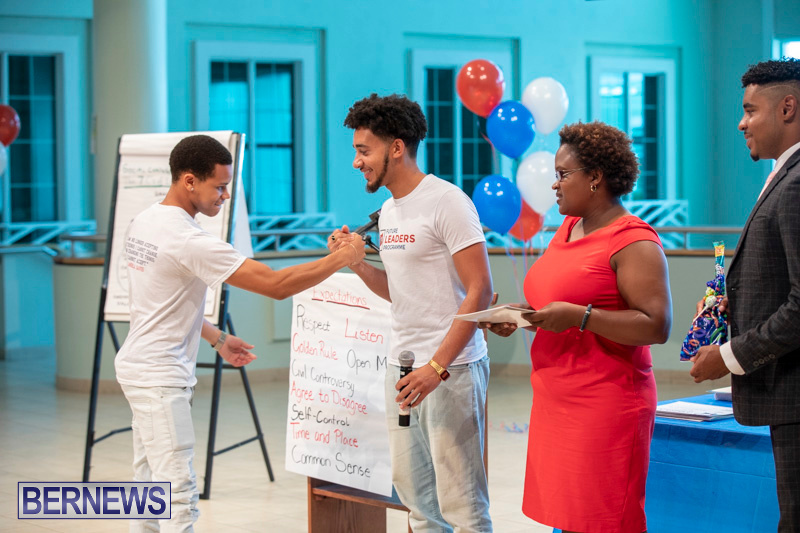 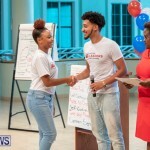 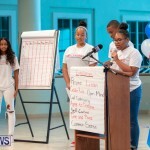 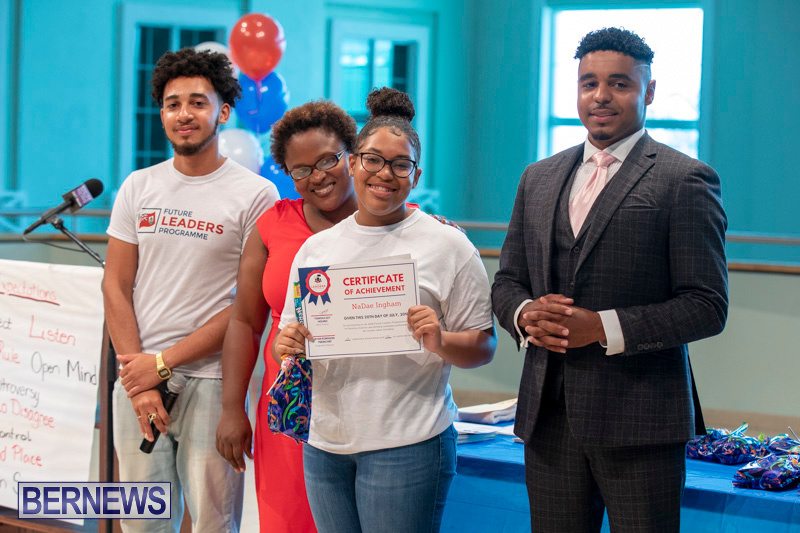 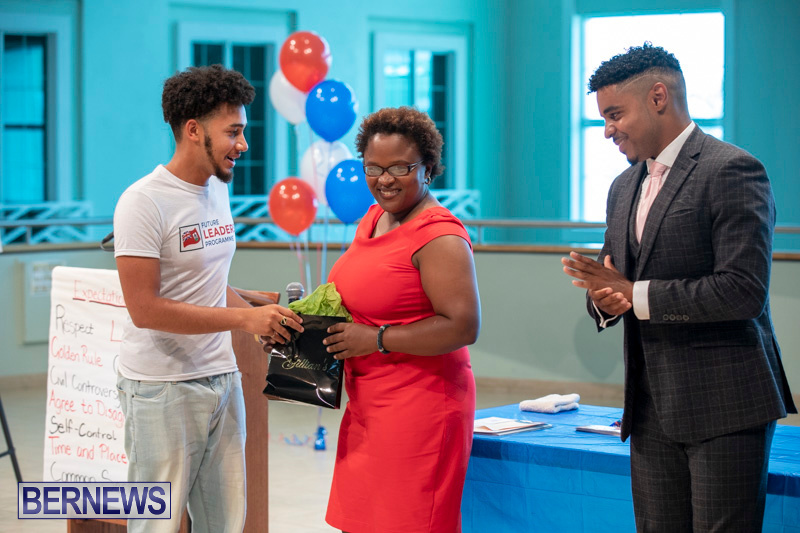 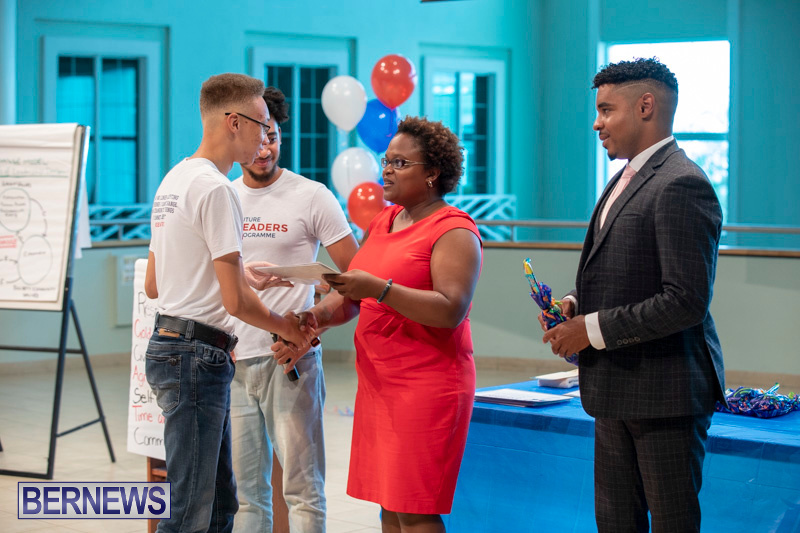 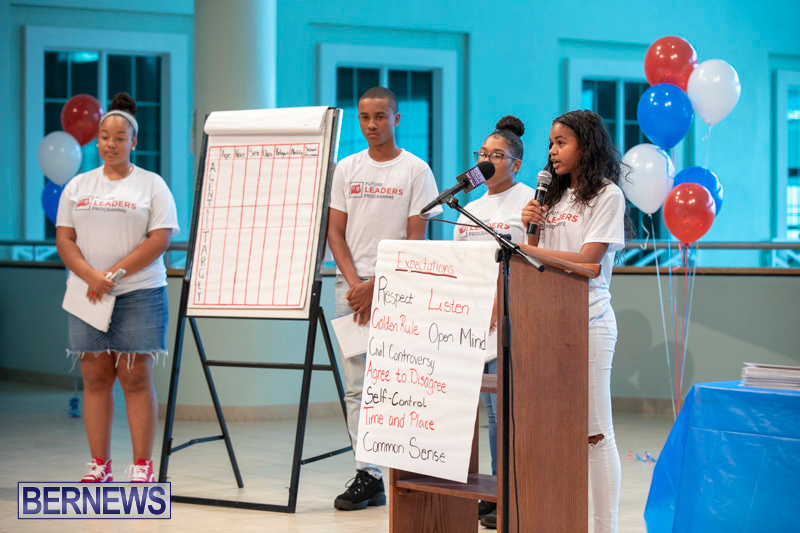 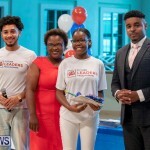 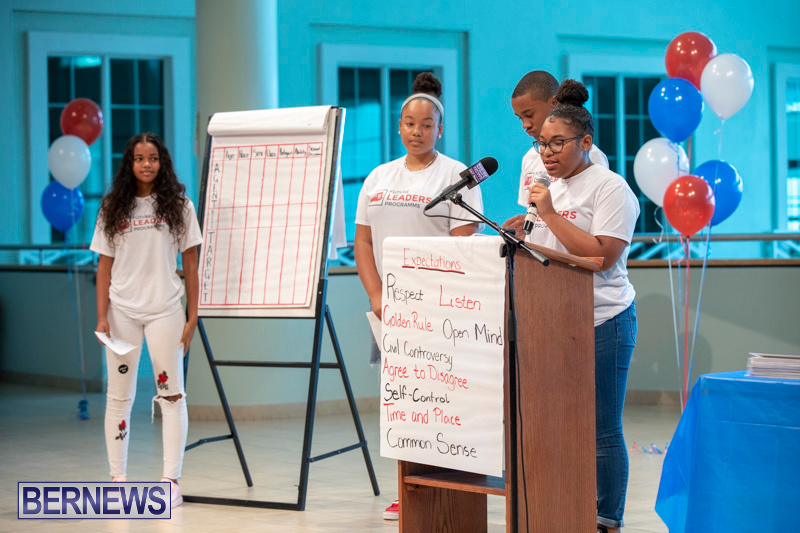 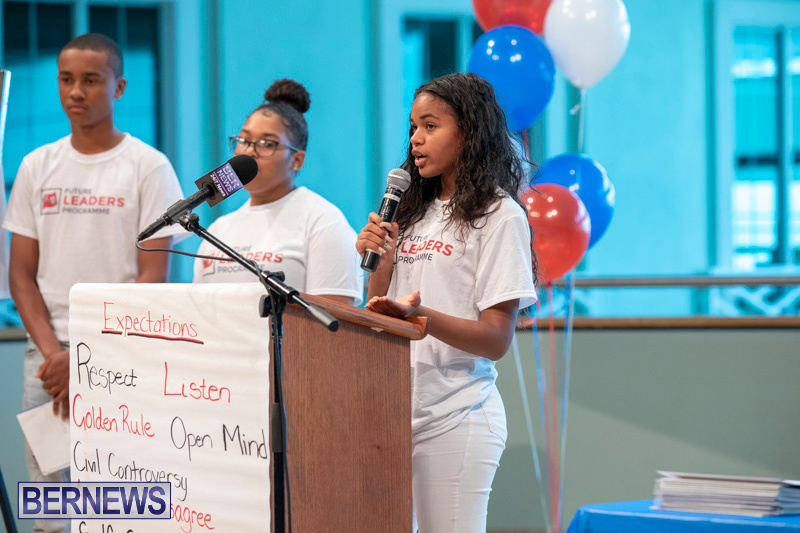 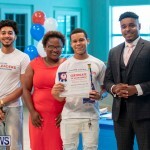 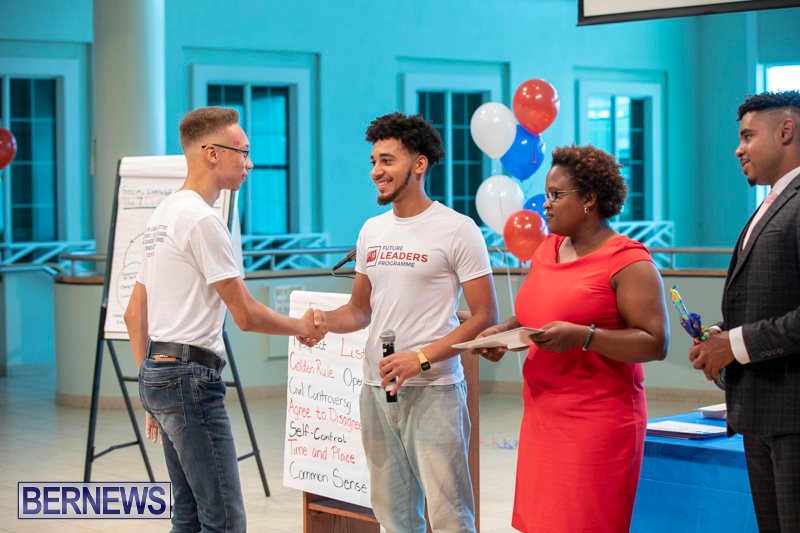 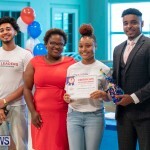 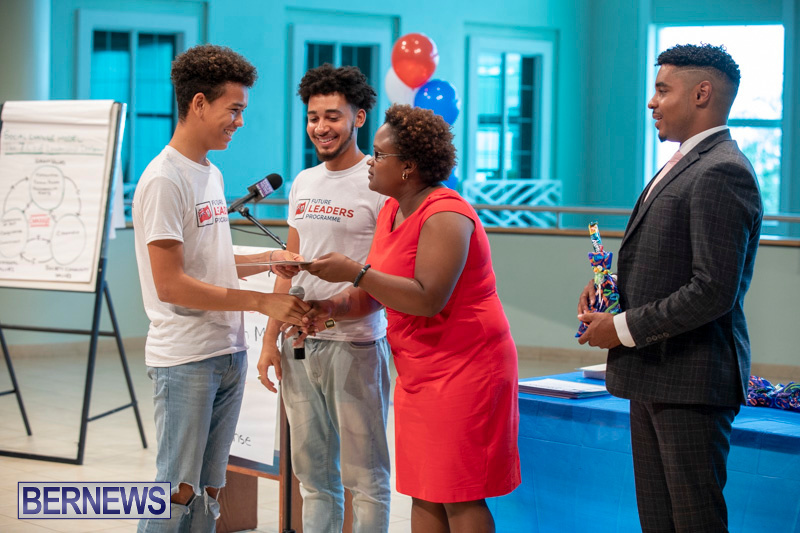 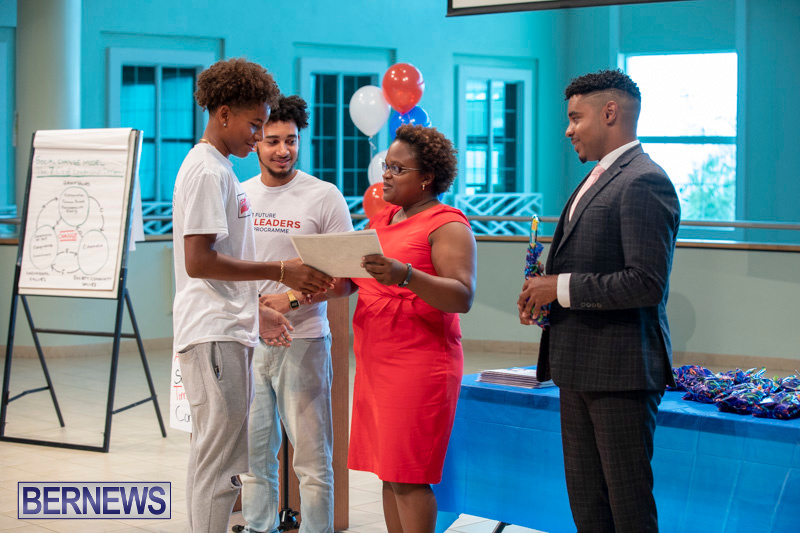 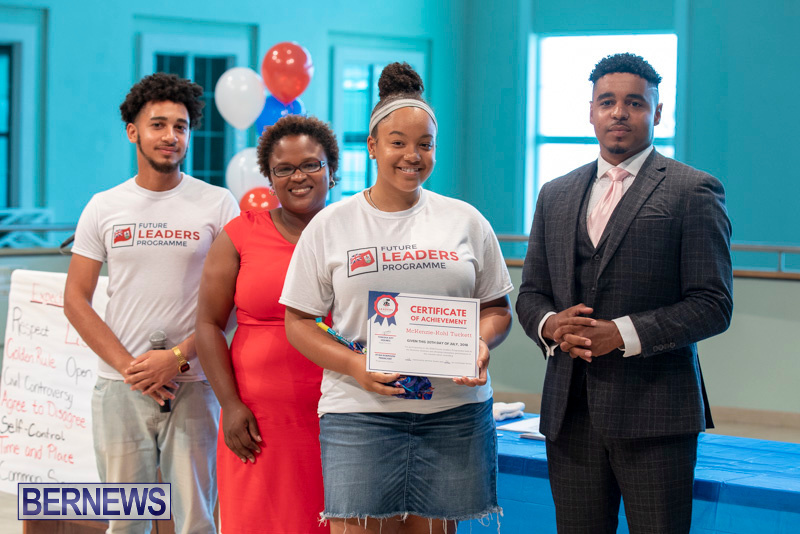 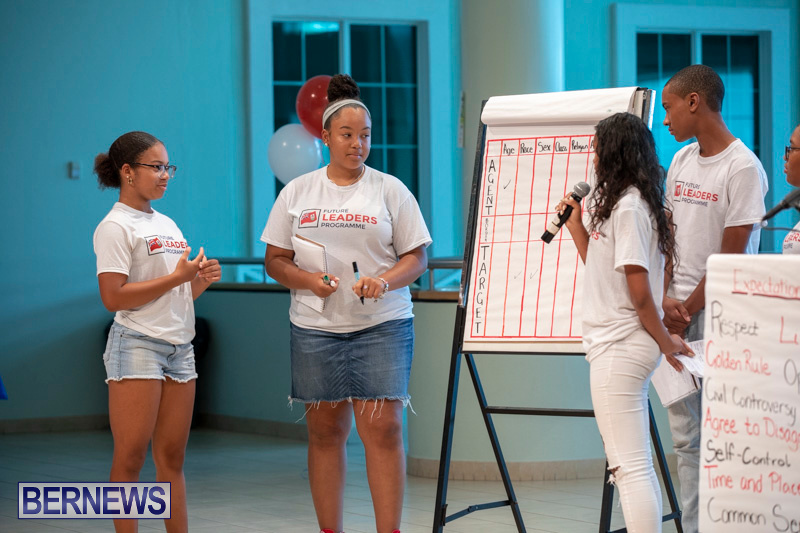 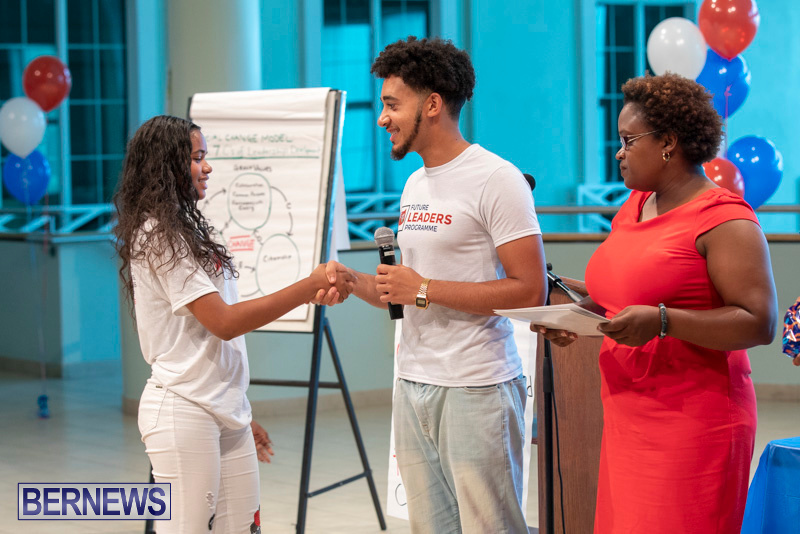 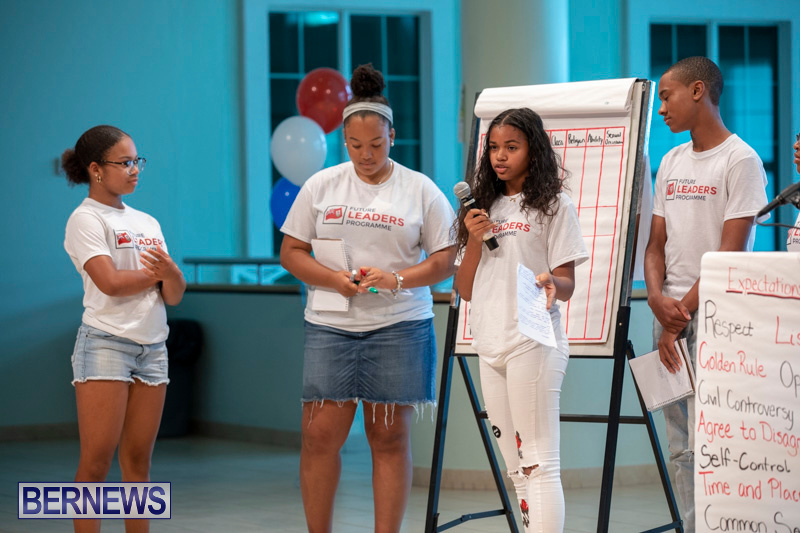 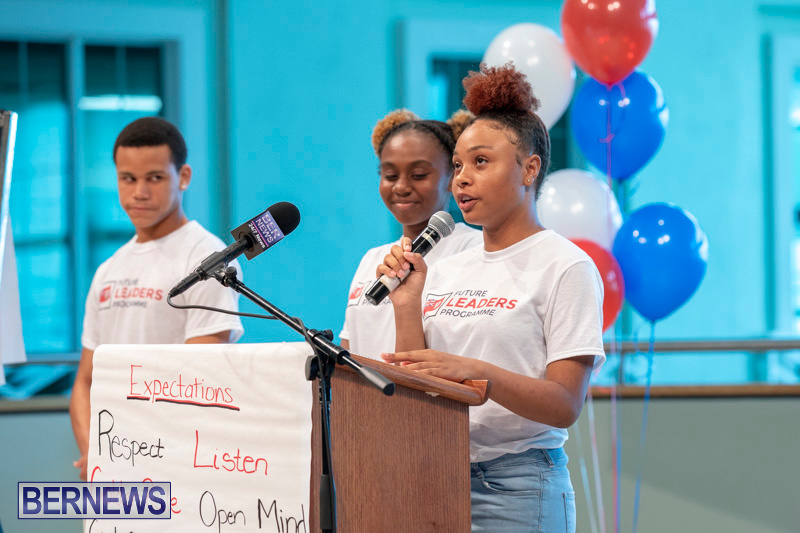 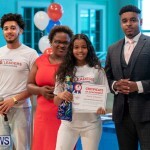 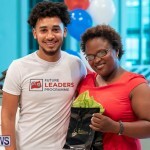 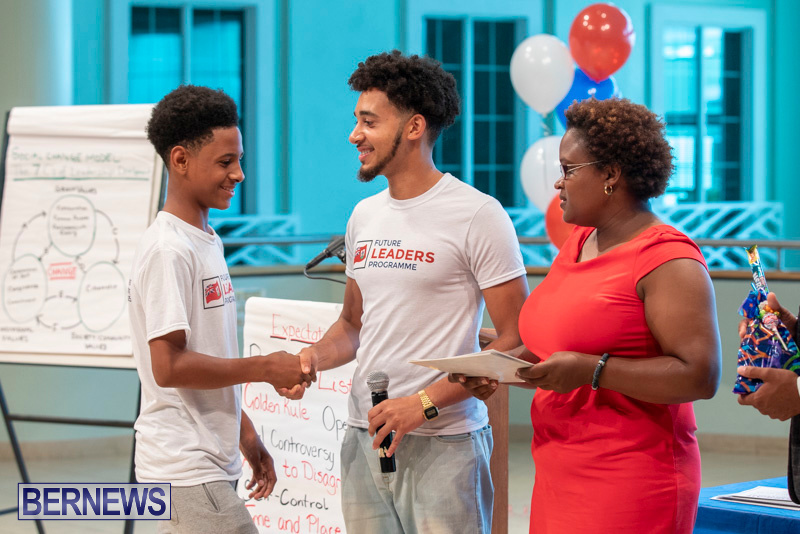 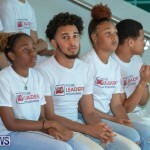 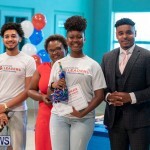 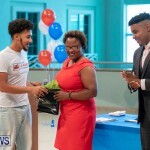 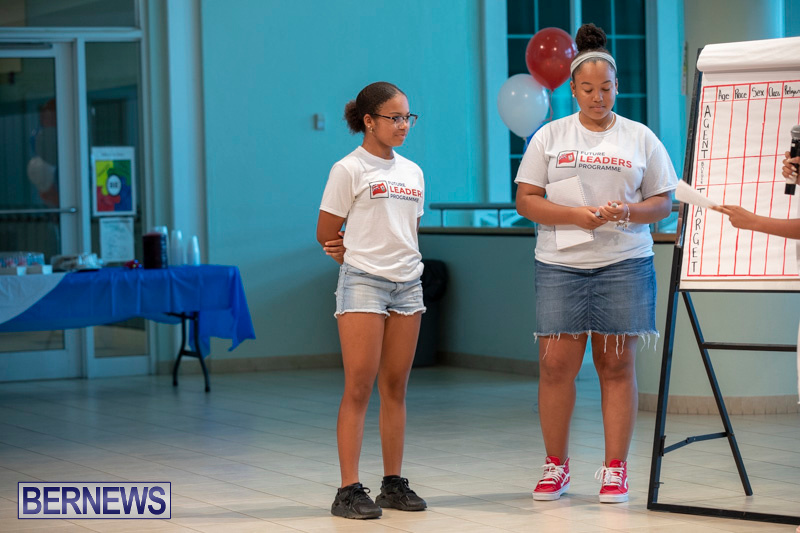 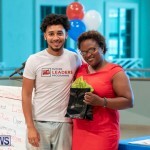 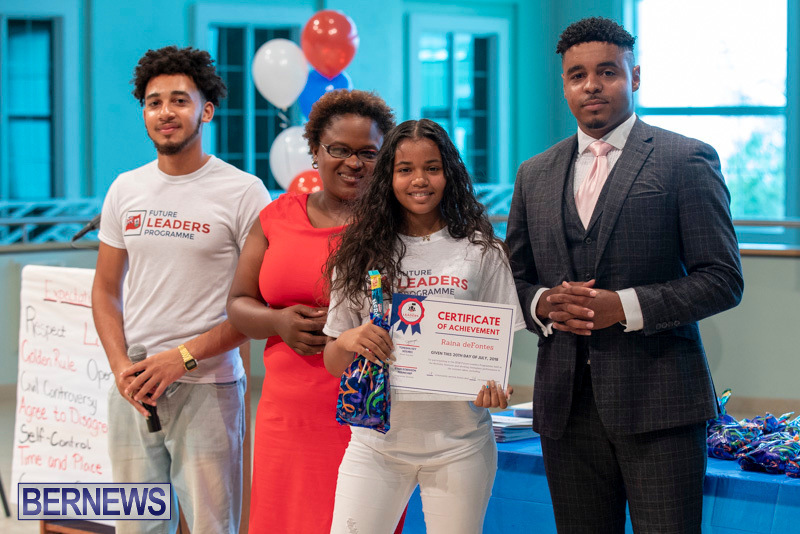 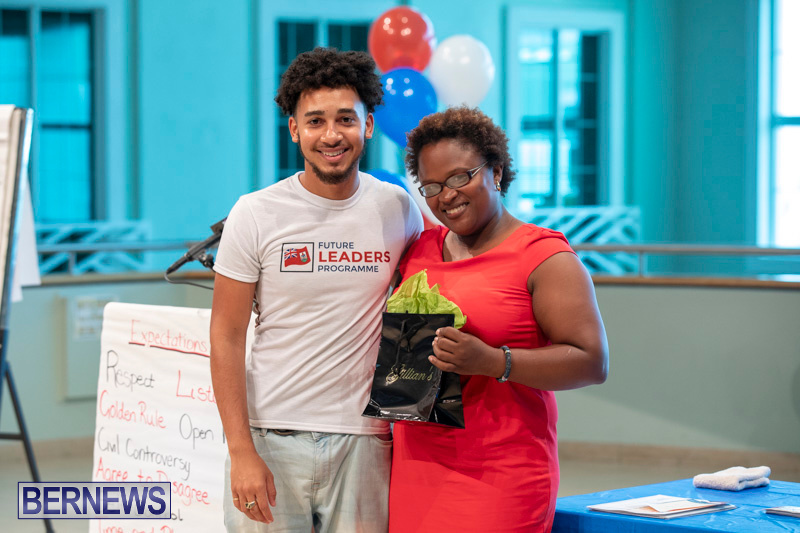 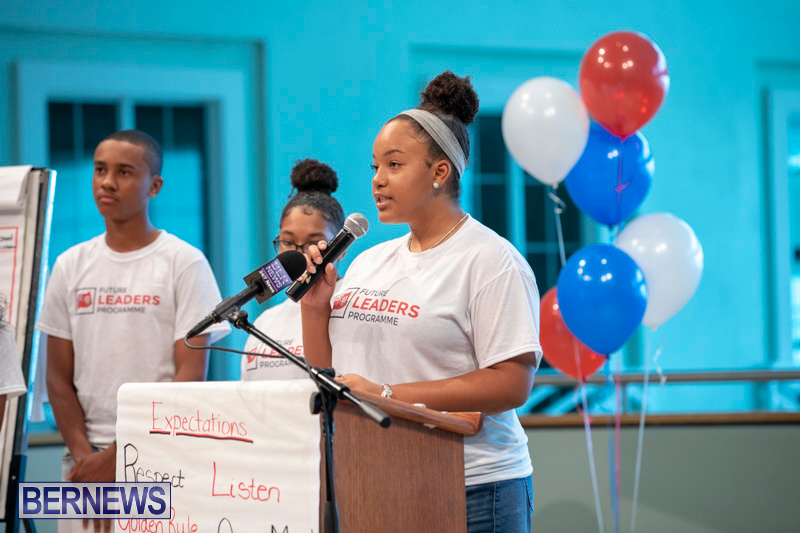 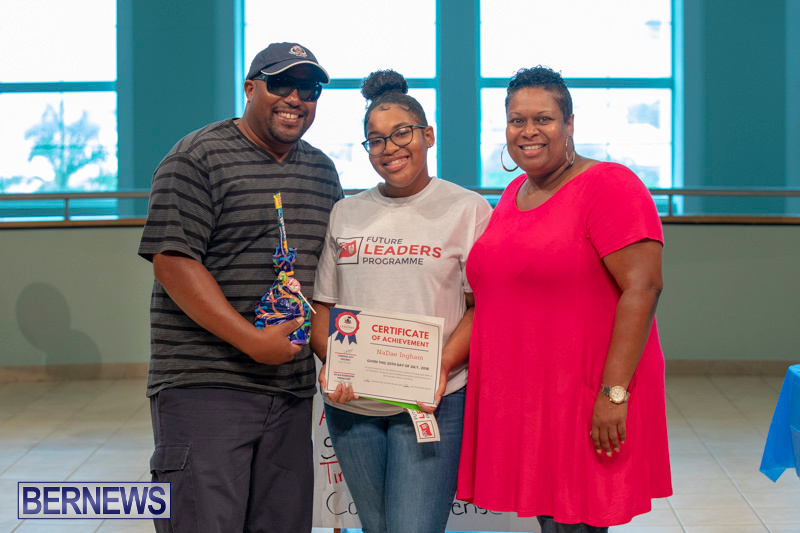 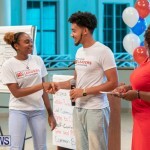 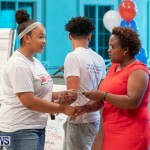 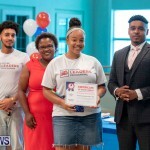 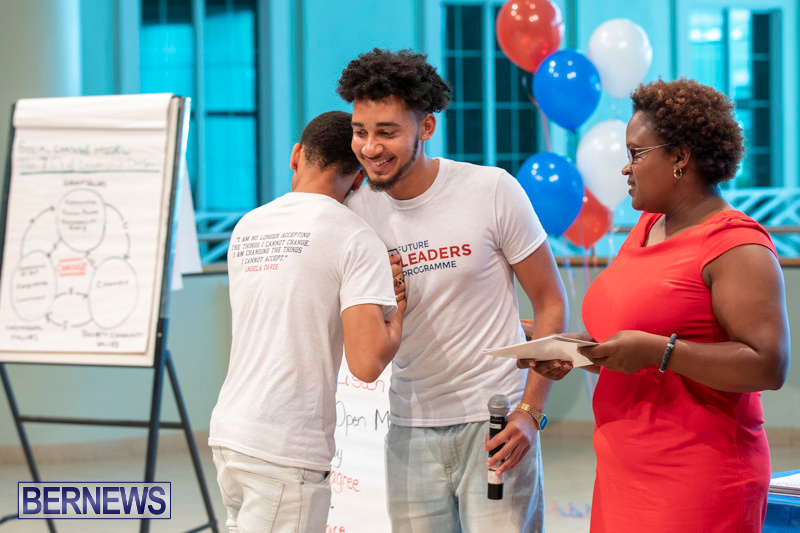 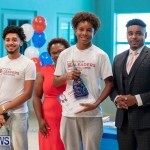 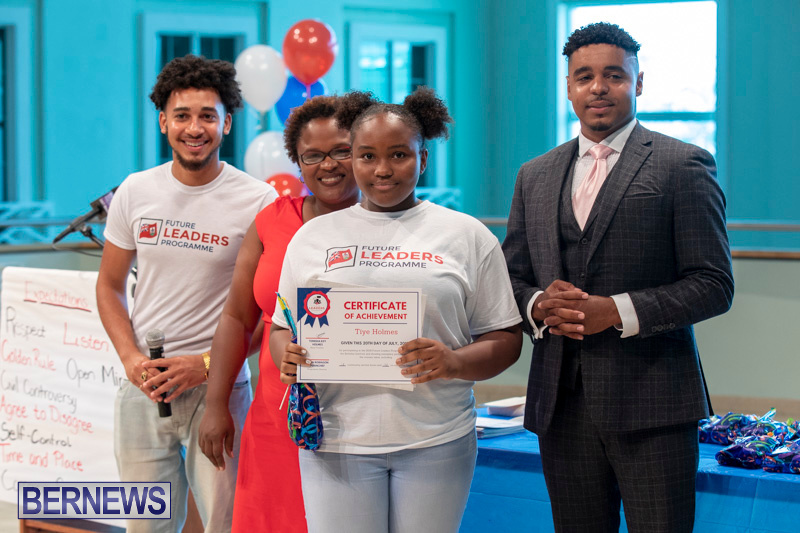 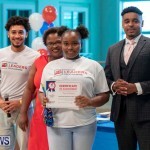 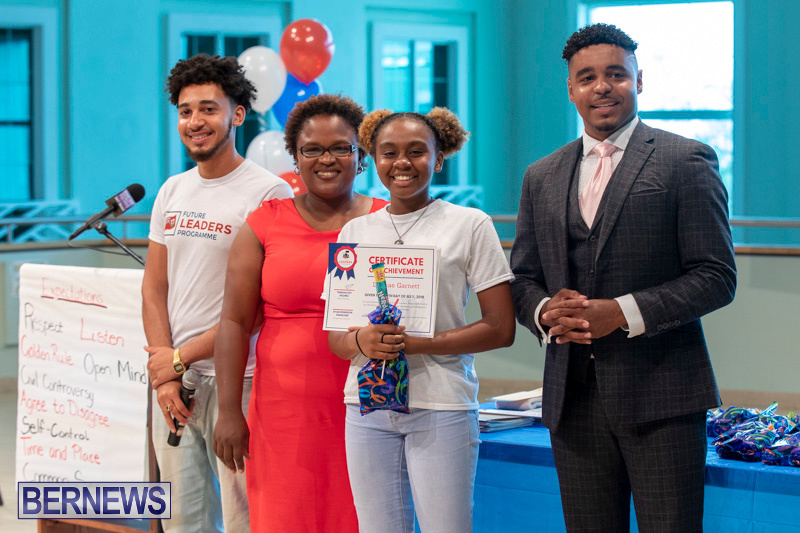 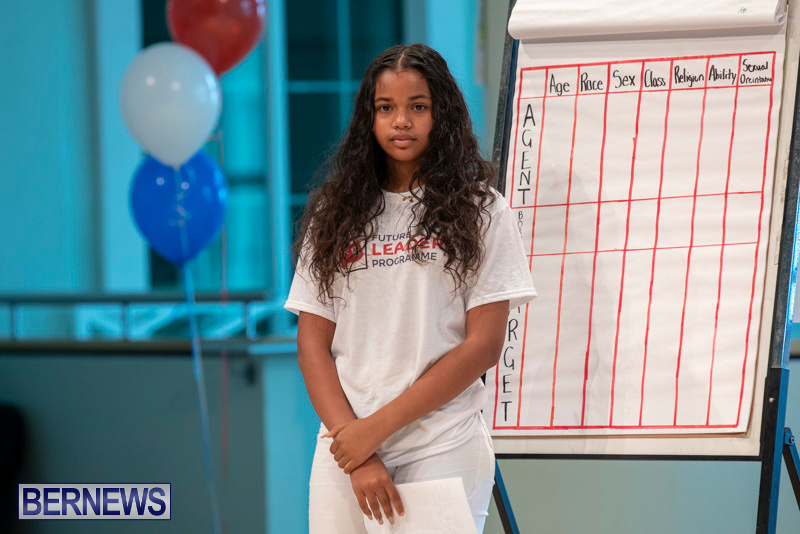 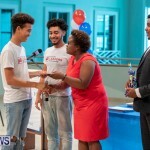 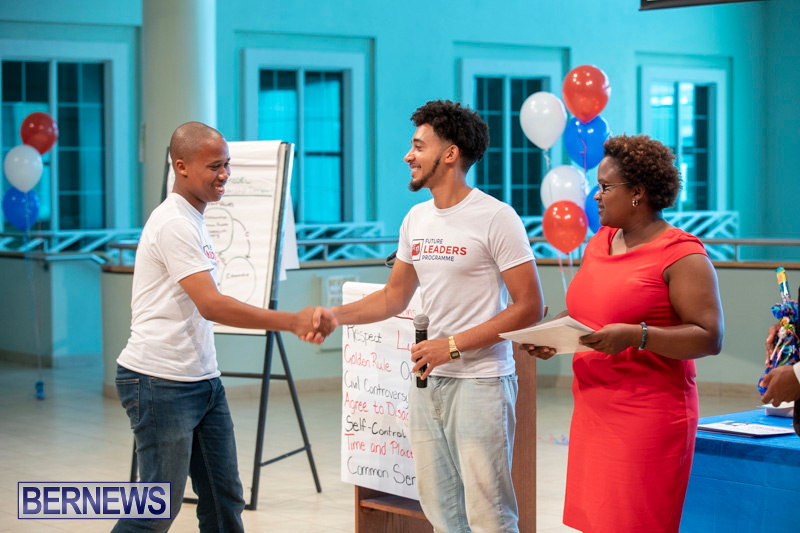 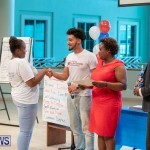 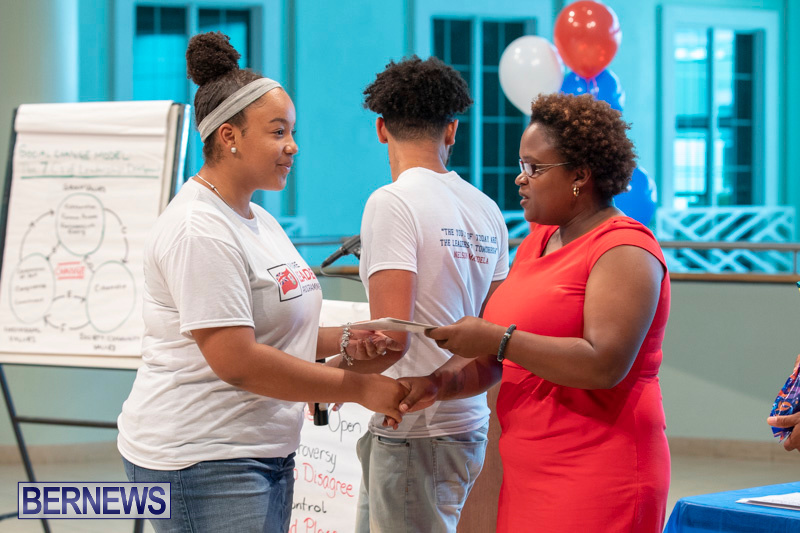 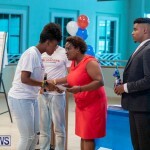 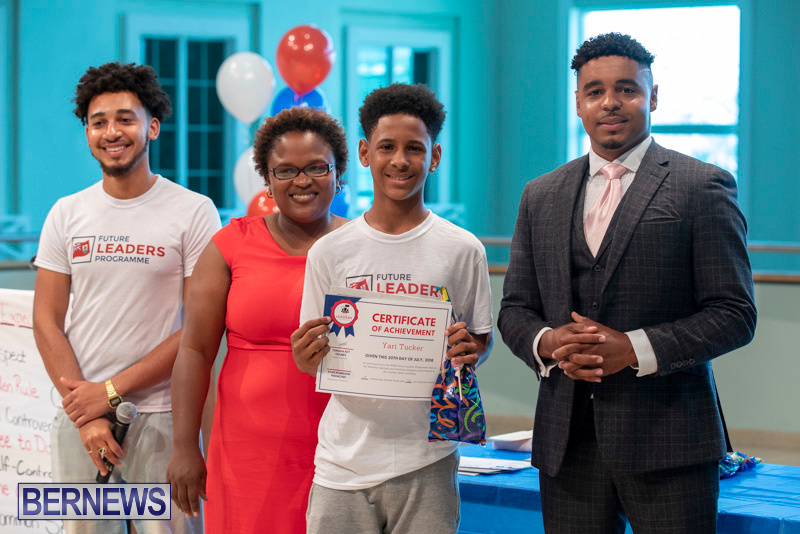 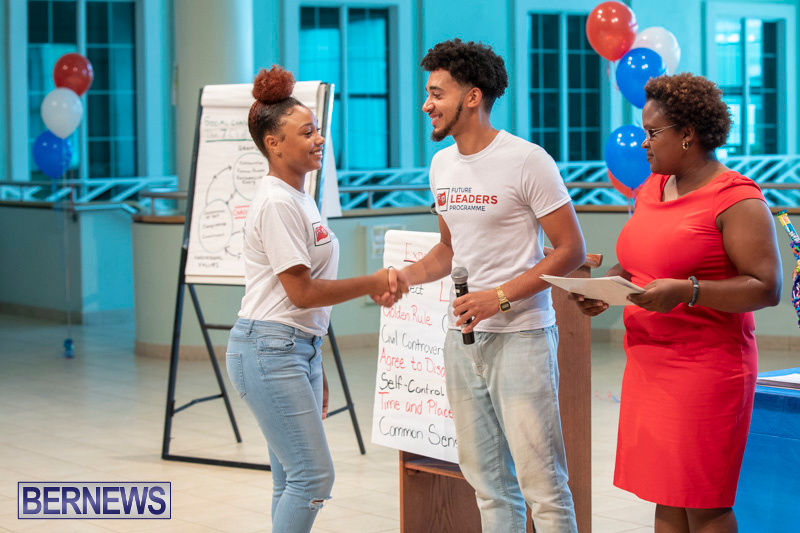 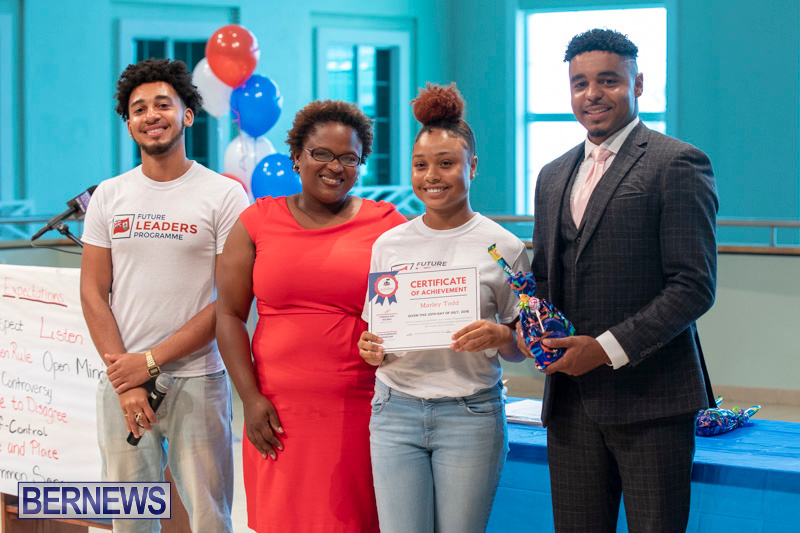 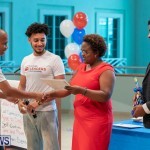 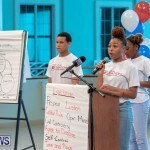 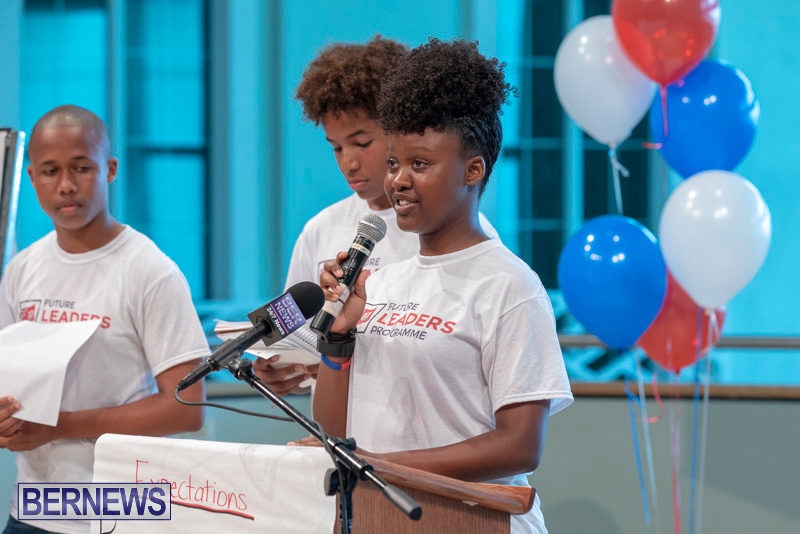 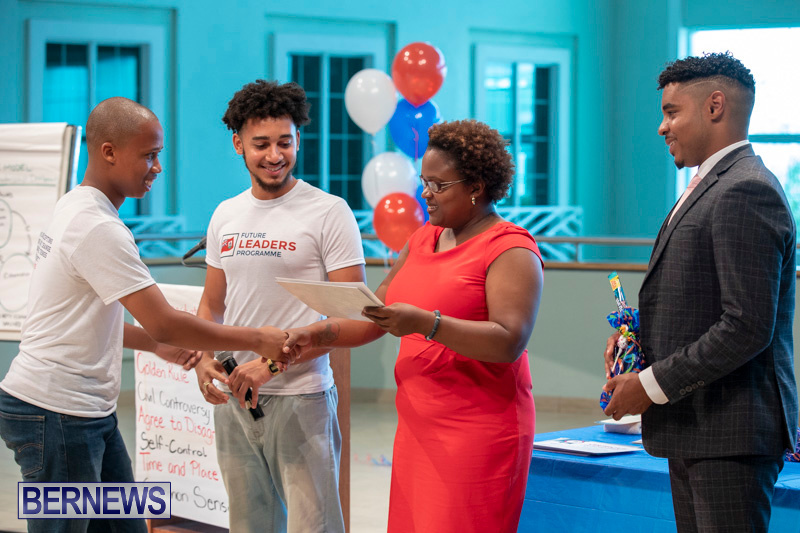 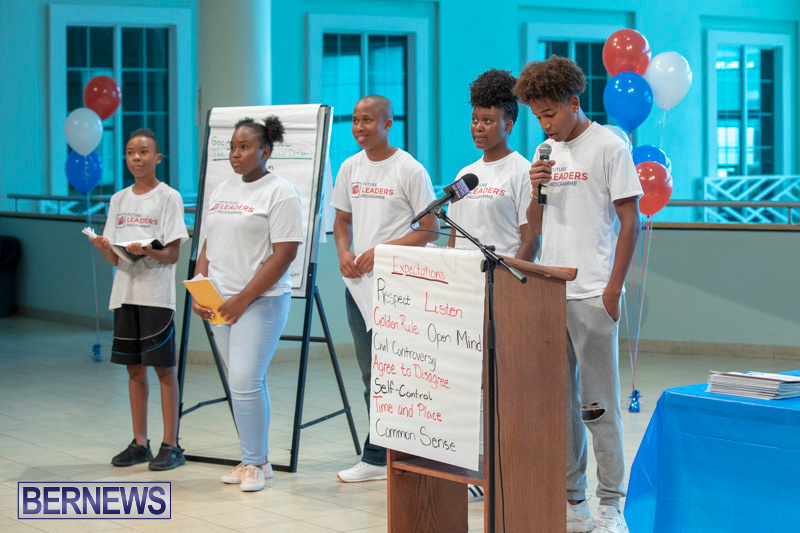 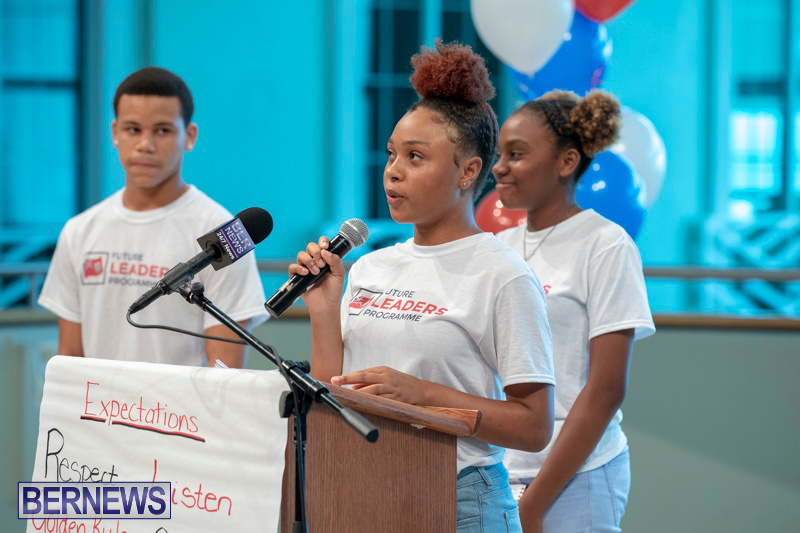 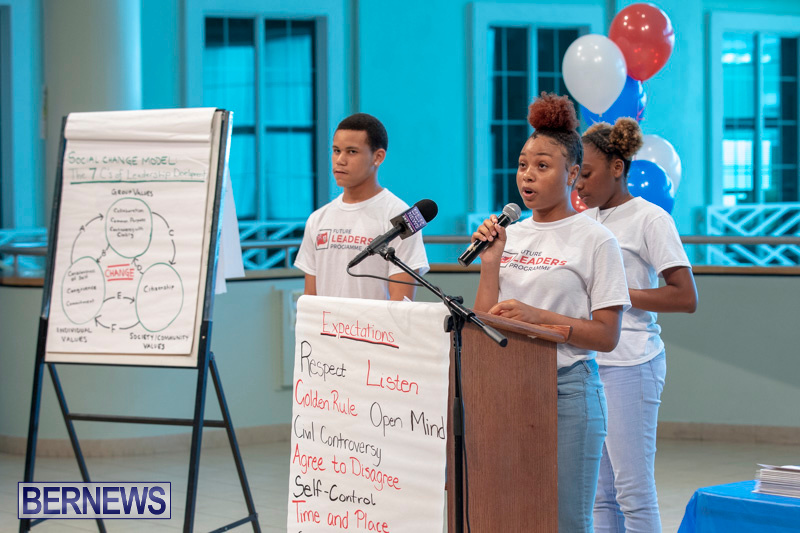 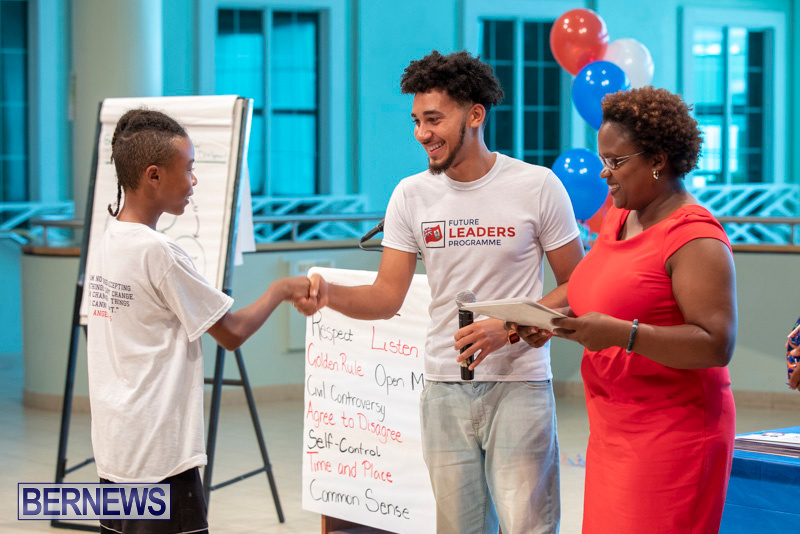 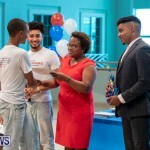 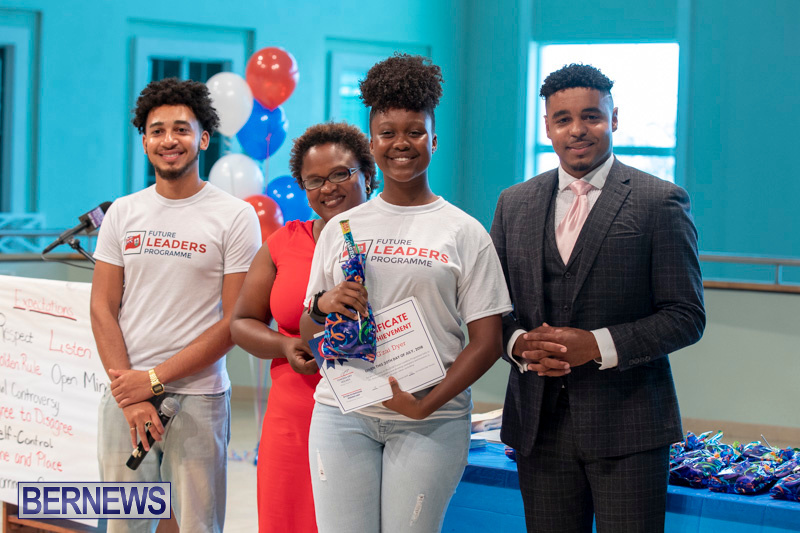 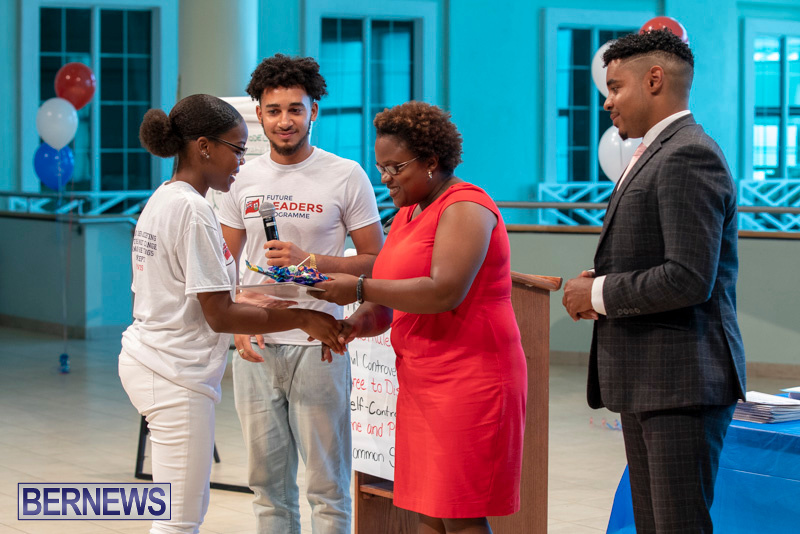 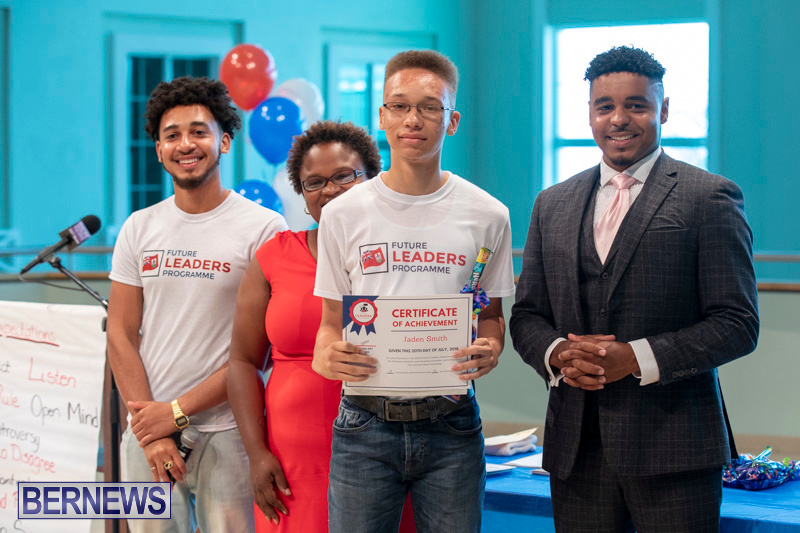 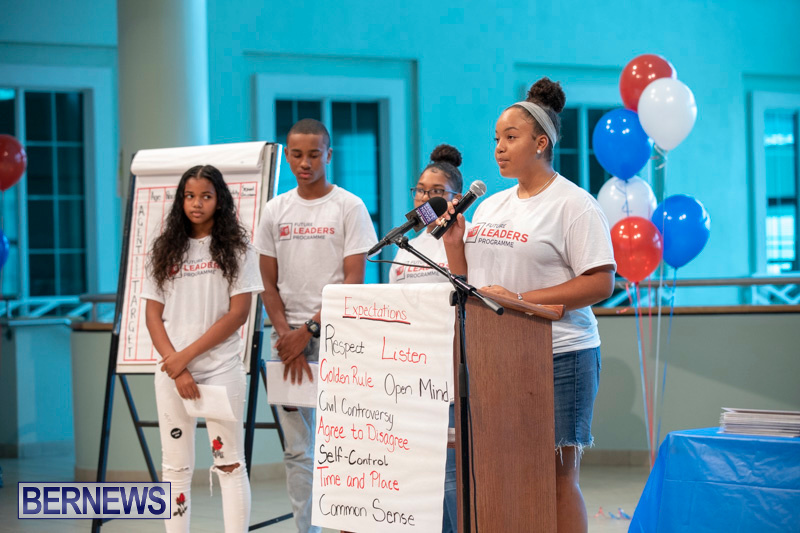 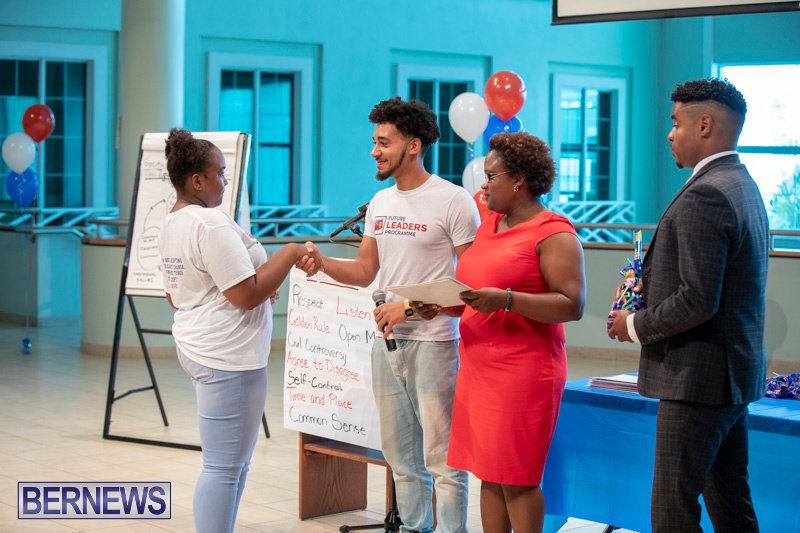 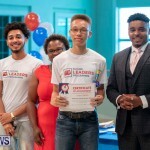 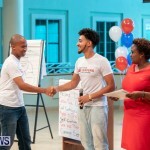 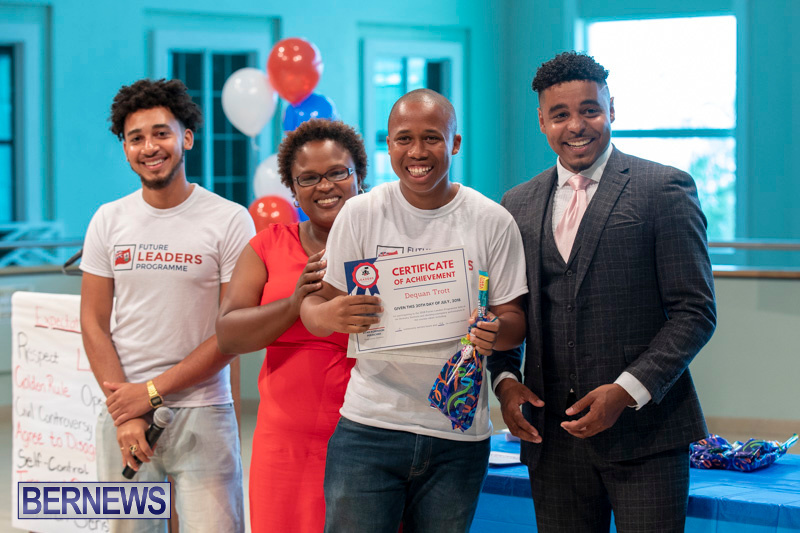 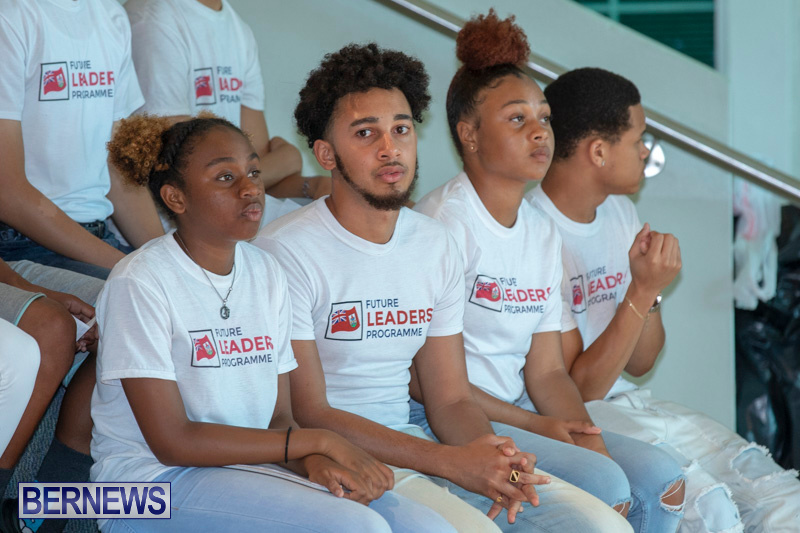 The Future Leaders Programme held their closing ceremony Friday evening [July 20] with students sharing their experiences as they celebrated their completion of the three-week academic component of the programme. 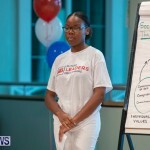 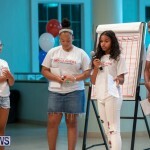 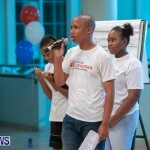 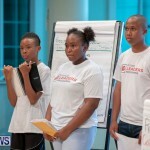 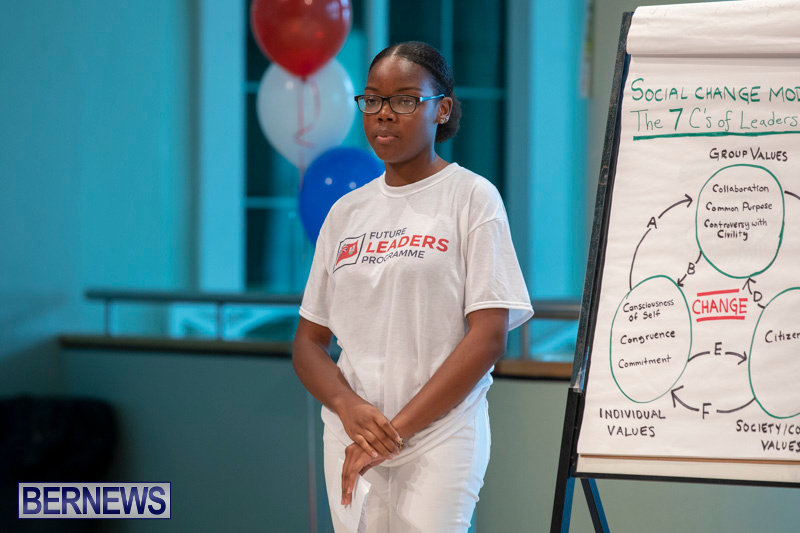 The Future Leaders Programme is an empowerment programme for students aged 13-17. 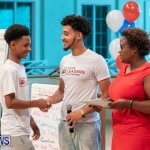 Through hands-on education, students are challenged academically and socially as they explore topics such as crime, inequality, identity and social entrepreneurship, and engage in various field experiences, seminars, and meaningful service to community organisations in order to develop the knowledge, experience and leadership skills they need to make a positive change in the community. 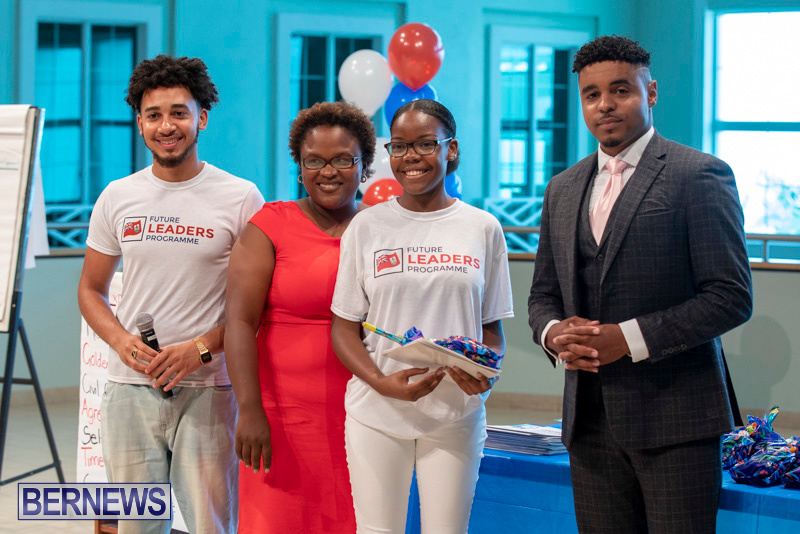 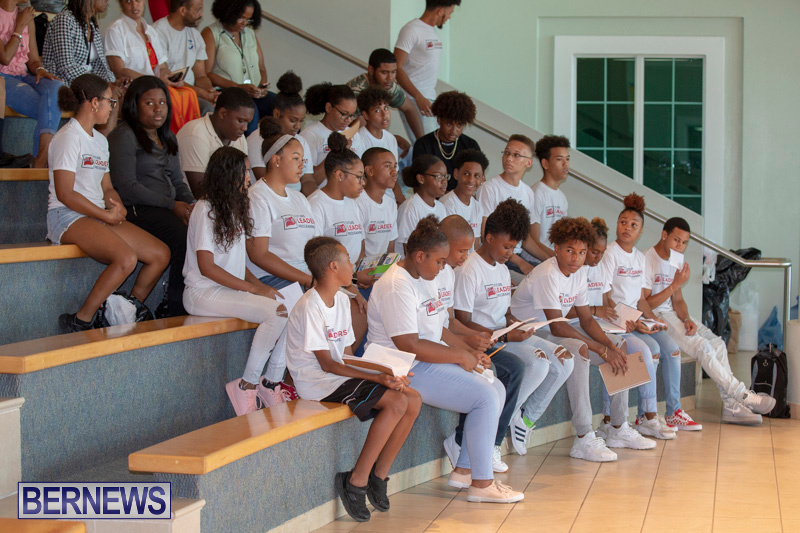 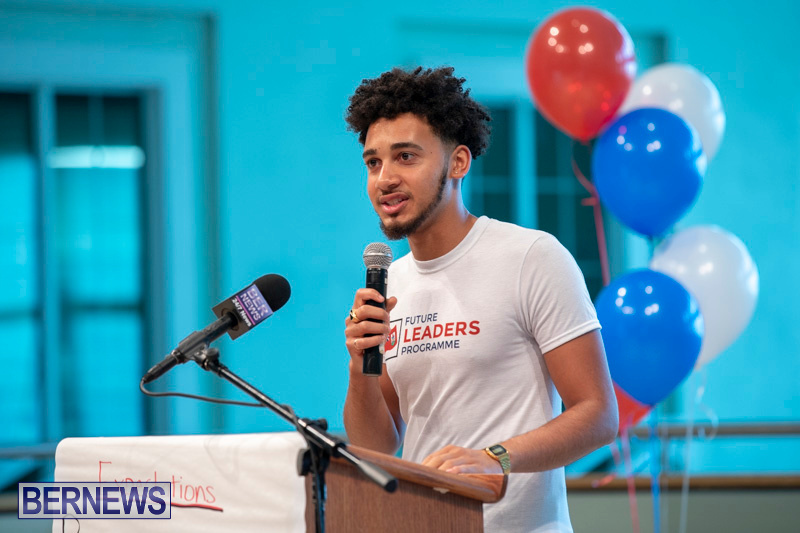 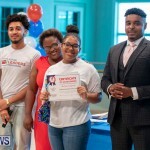 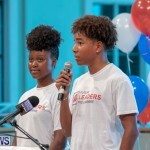 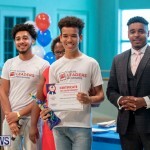 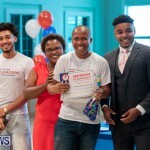 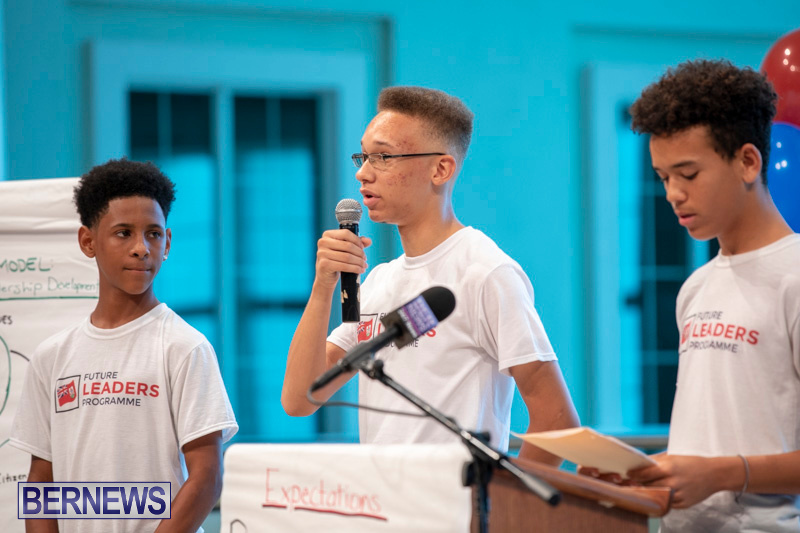 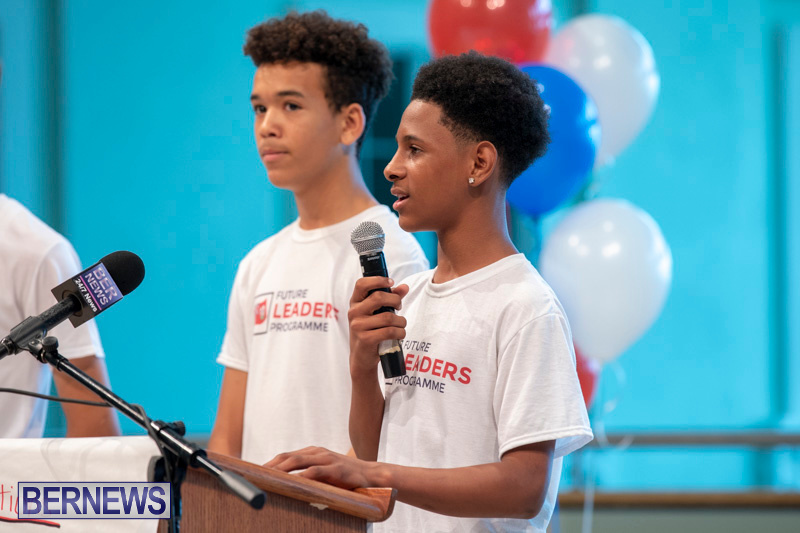 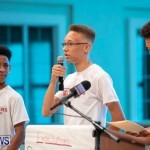 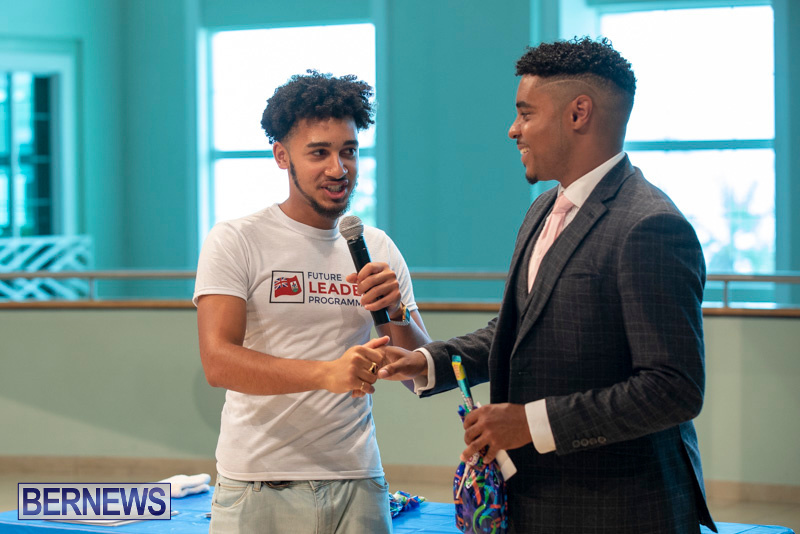 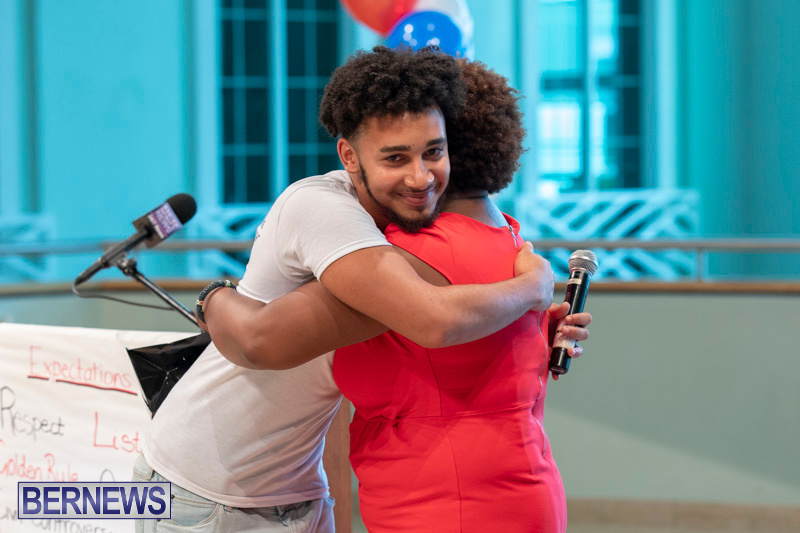 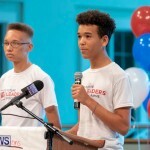 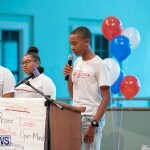 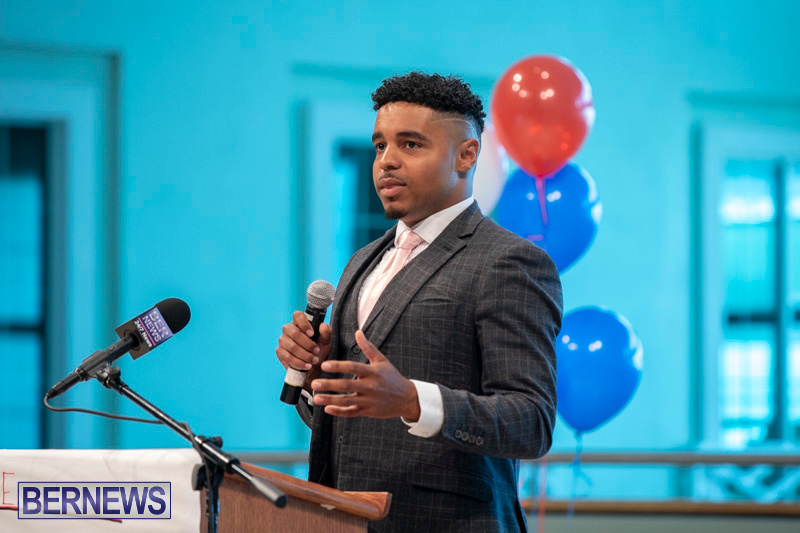 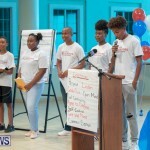 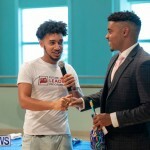 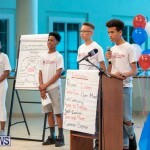 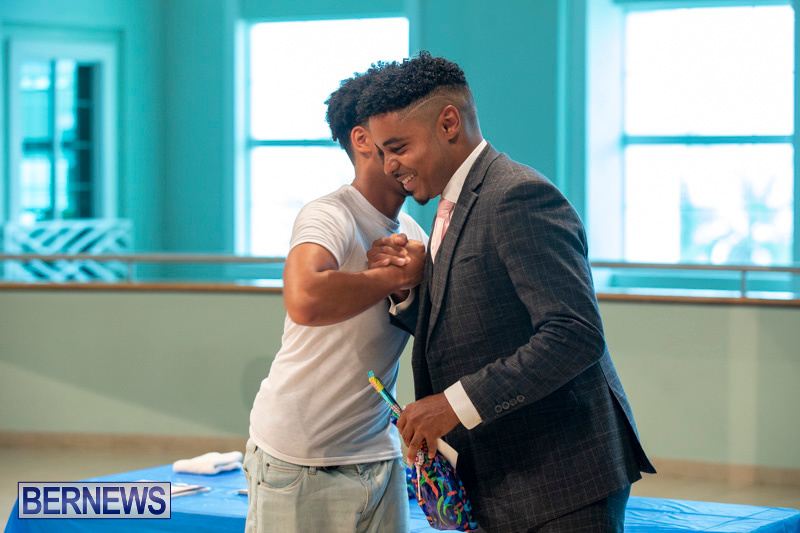 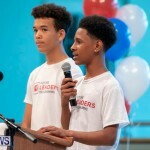 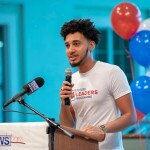 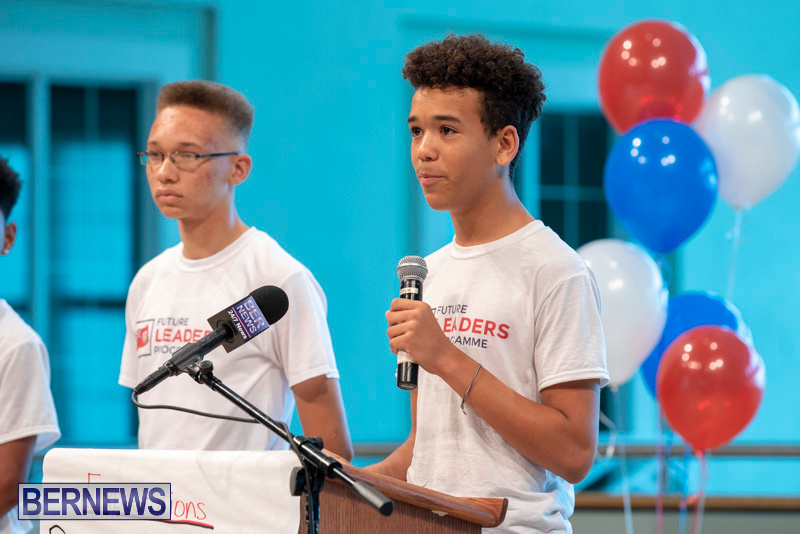 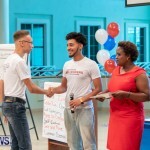 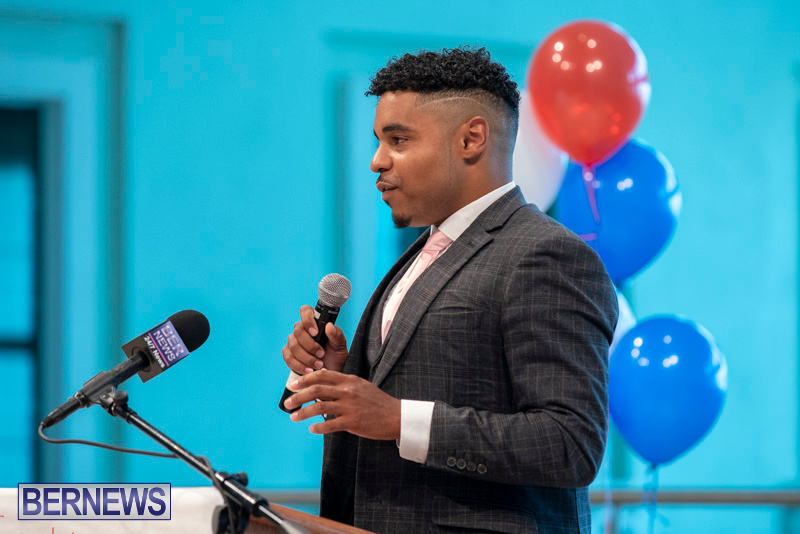 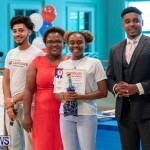 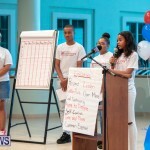 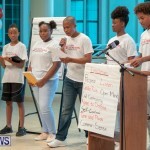 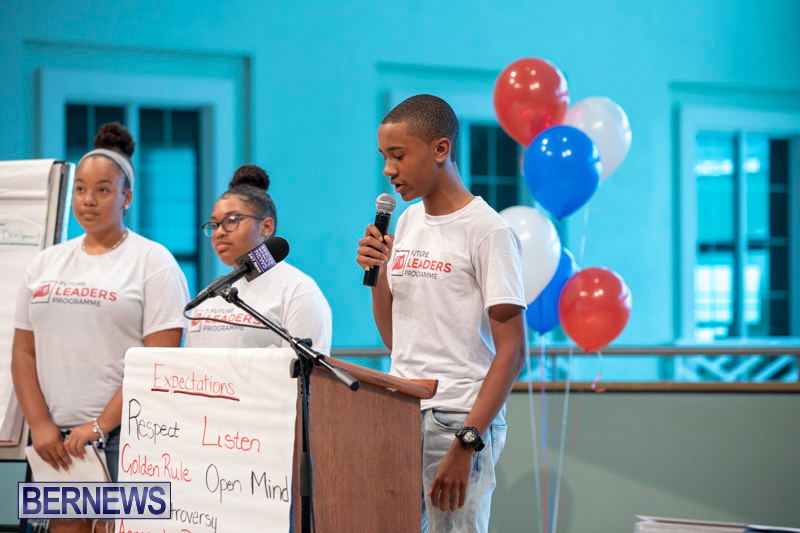 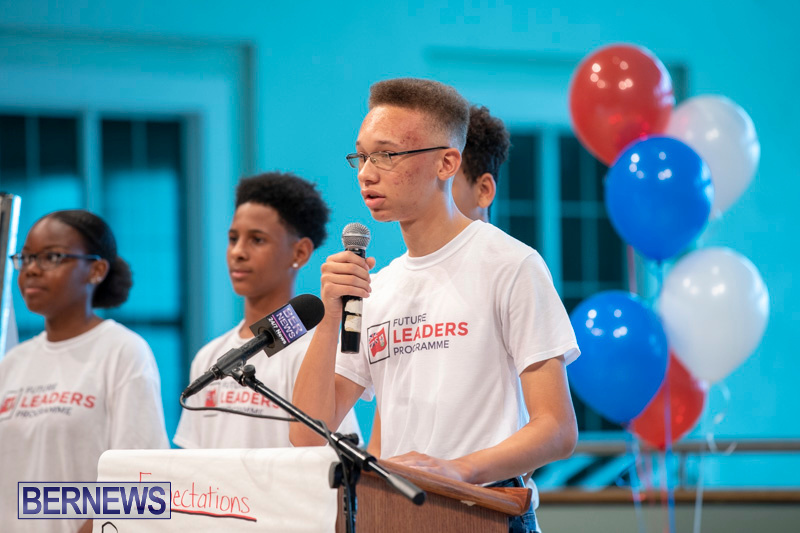 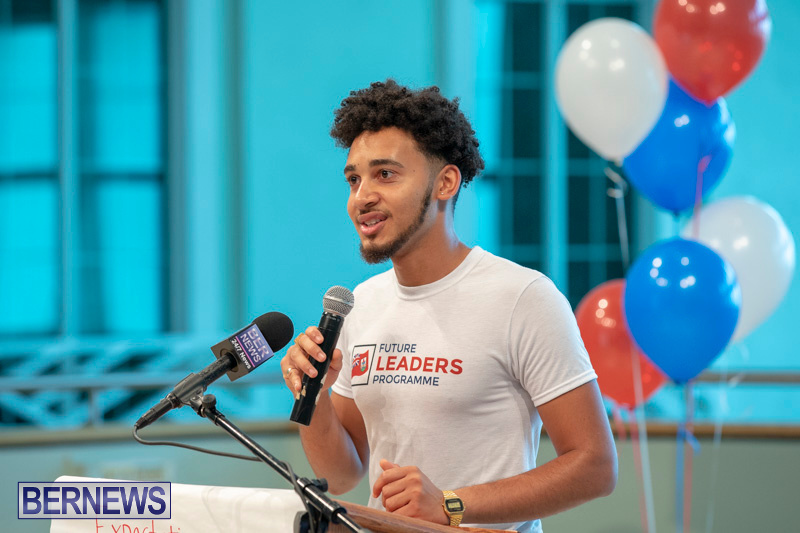 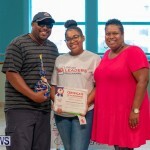 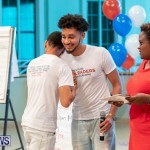 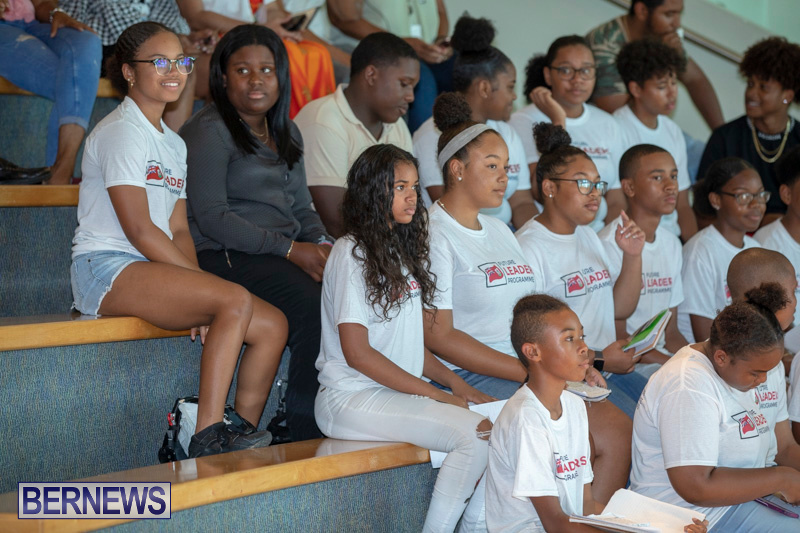 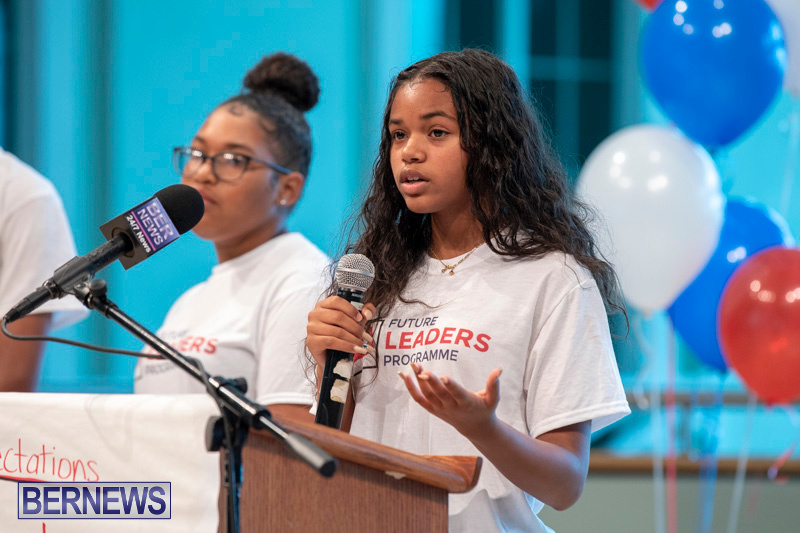 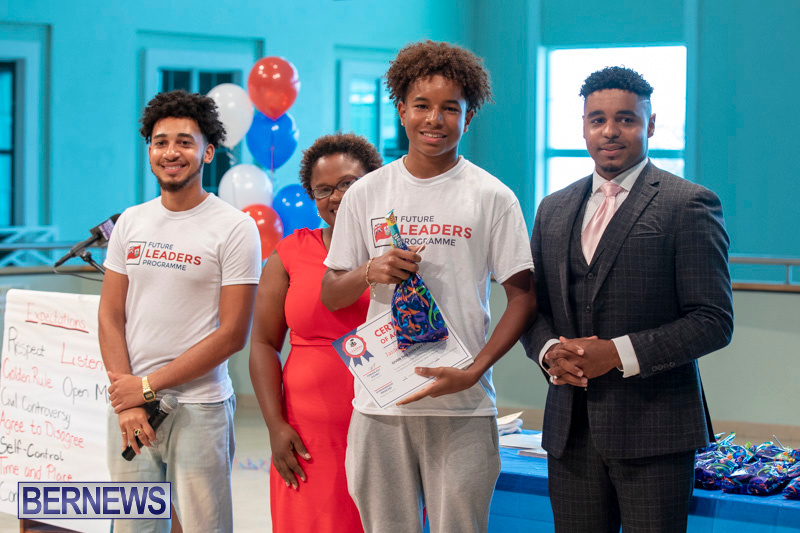 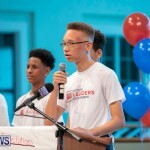 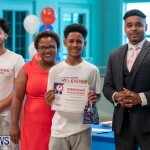 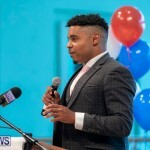 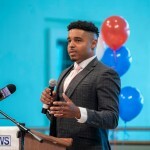 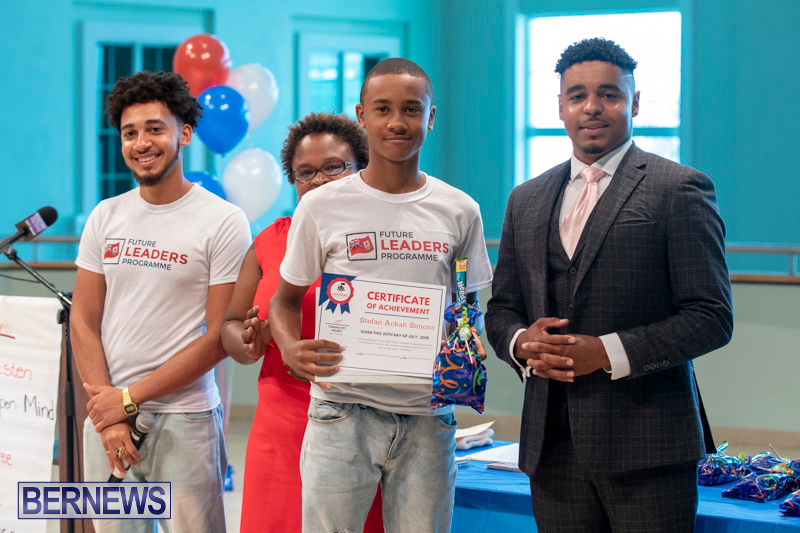 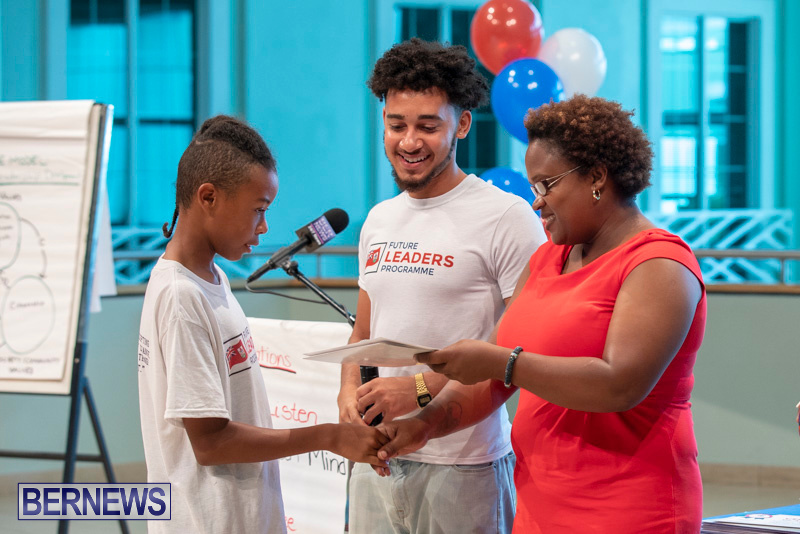 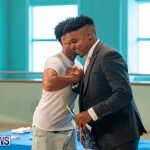 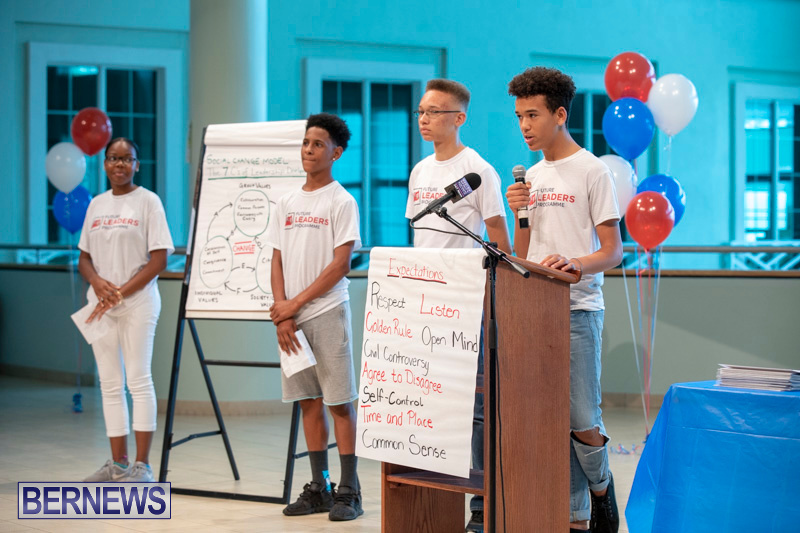 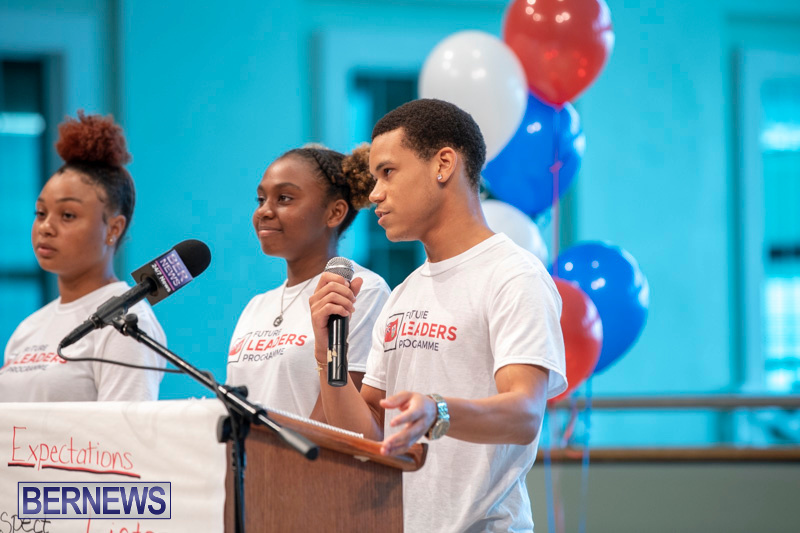 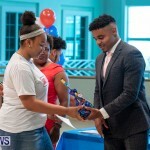 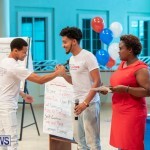 Programme Director Ryan Robinson Perinchief addressed the crowd of dignitaries, family members, friends and supporters before the Future Leaders participants showcased some of their knowledge, and keynote speaker Eron Hill of Generation Next spoke to the group. 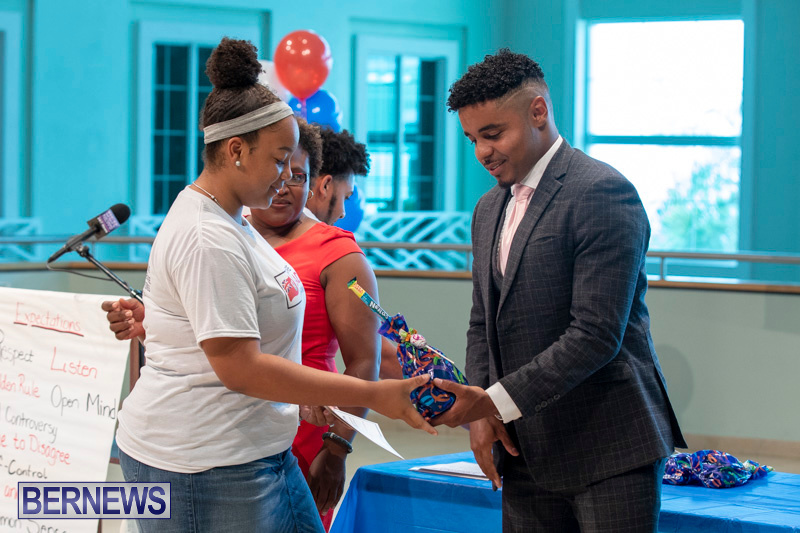 Certificates and gift bags were then presented to the participants, with a highlight video [below] being shown to end the ceremony. 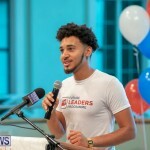 Marq Rodriguez will be producing more short videos for the programme which will be released later. 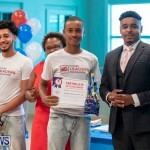 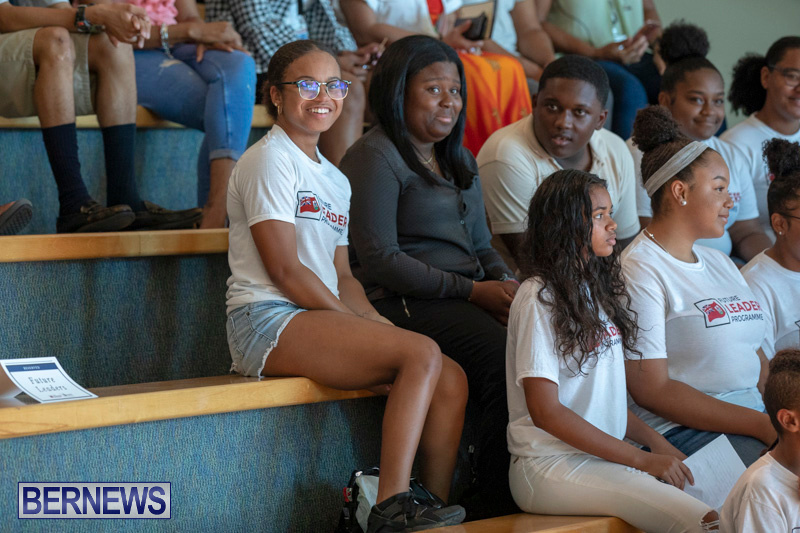 Mr. Robinson Perinchief, along with teacher Tonisha Key-Holmes implemented the program with the involvement of mentors and community partners. 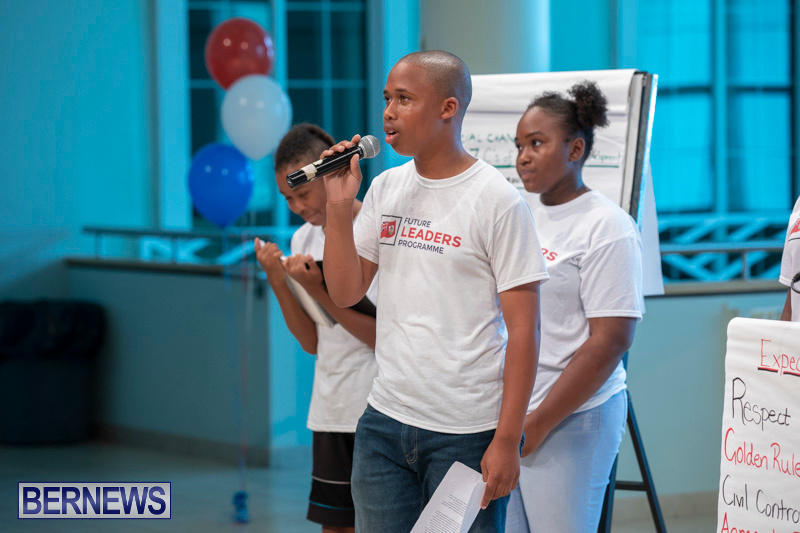 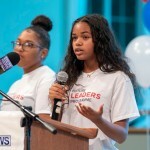 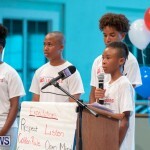 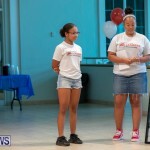 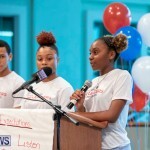 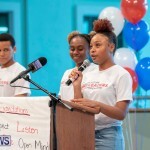 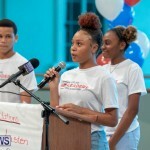 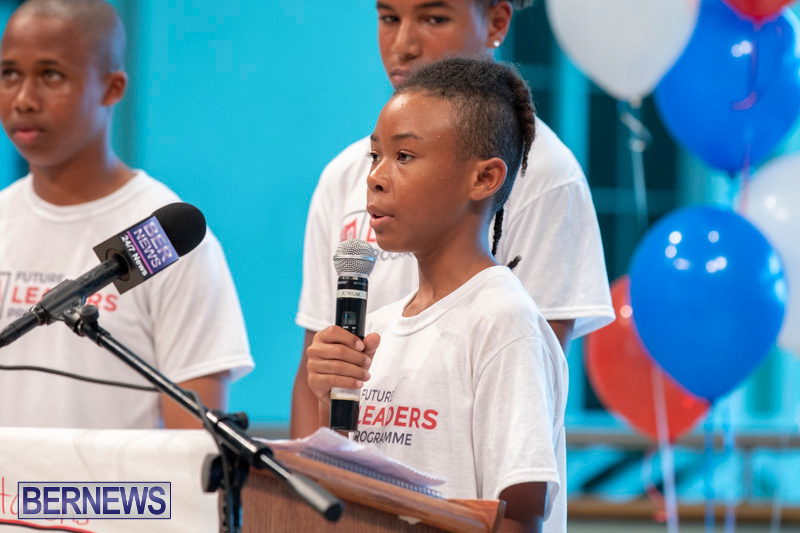 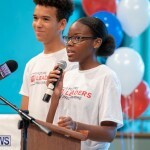 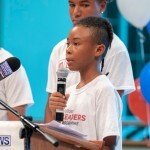 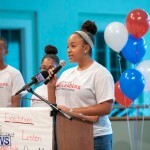 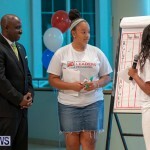 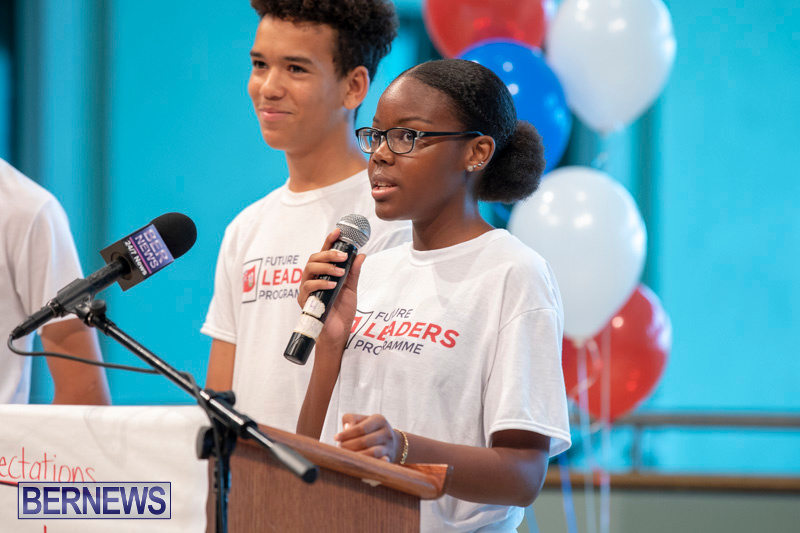 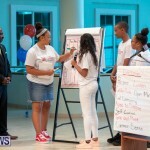 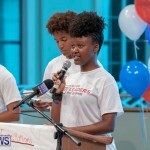 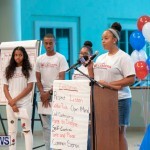 Click here to view a live video replay of the Future Leaders Closing Ceremony. 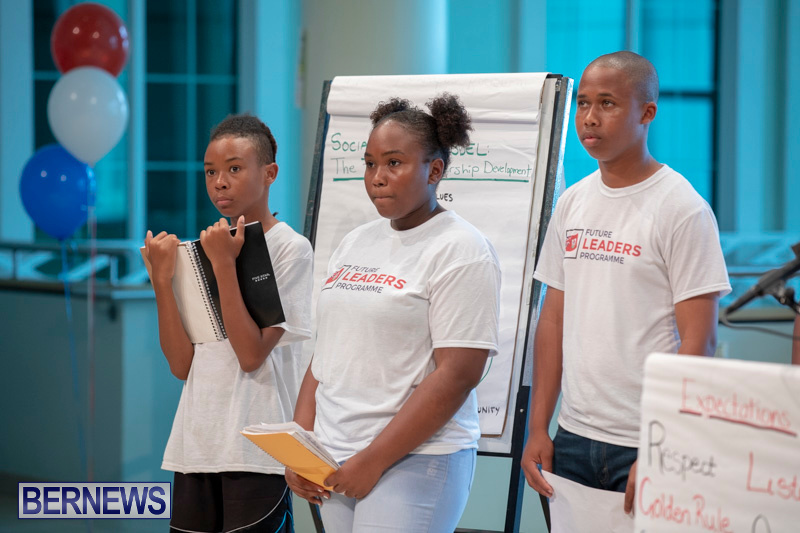 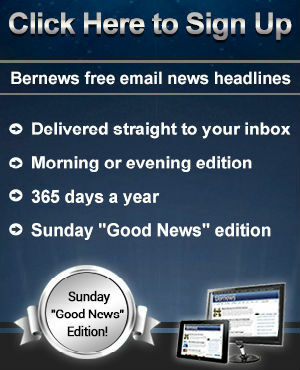 For more information or to engage with the Future Leaders, visit their website here.